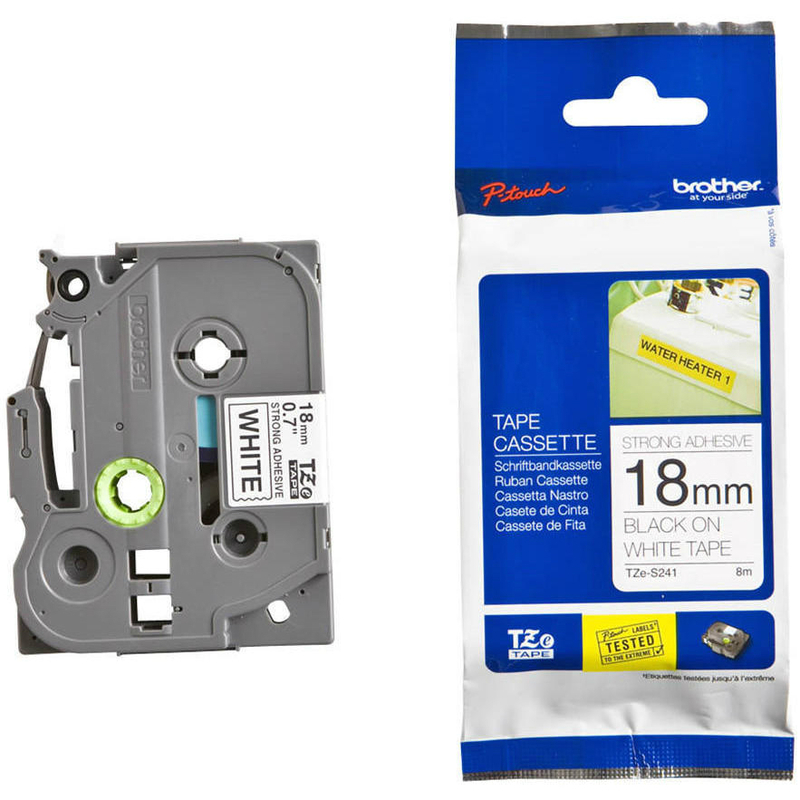 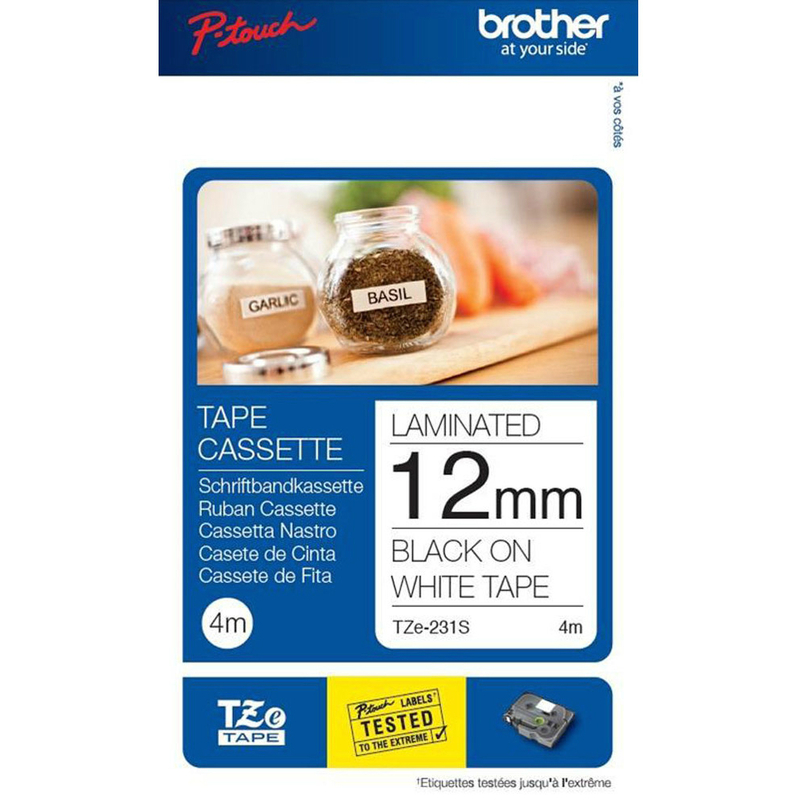 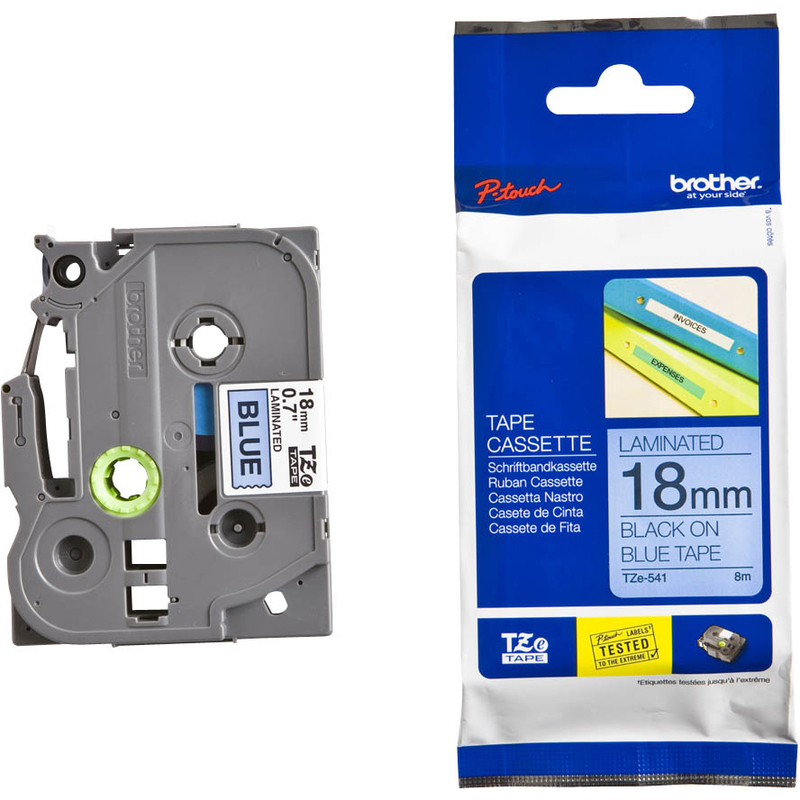 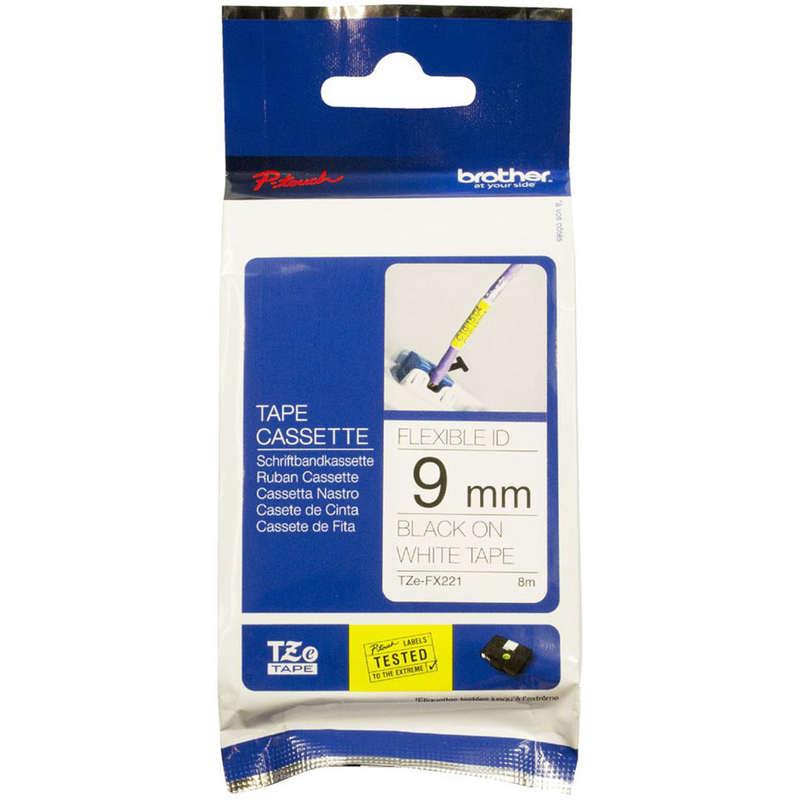 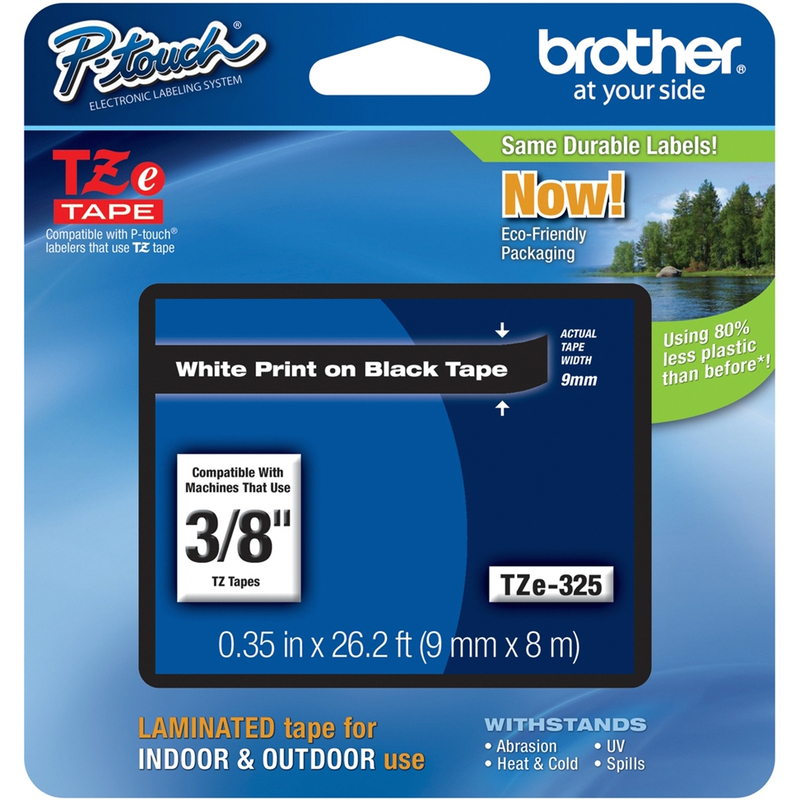 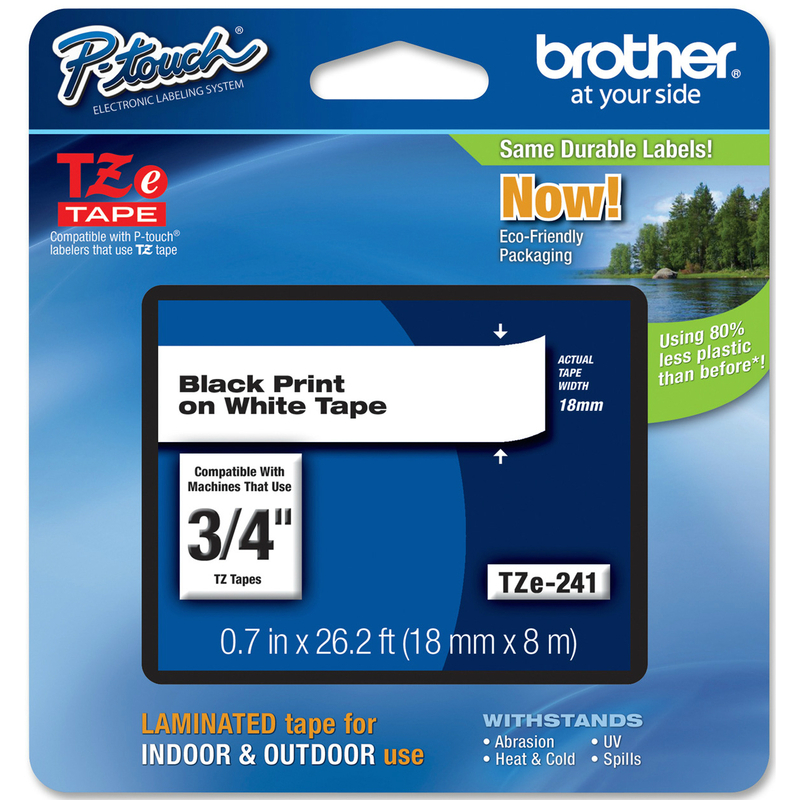 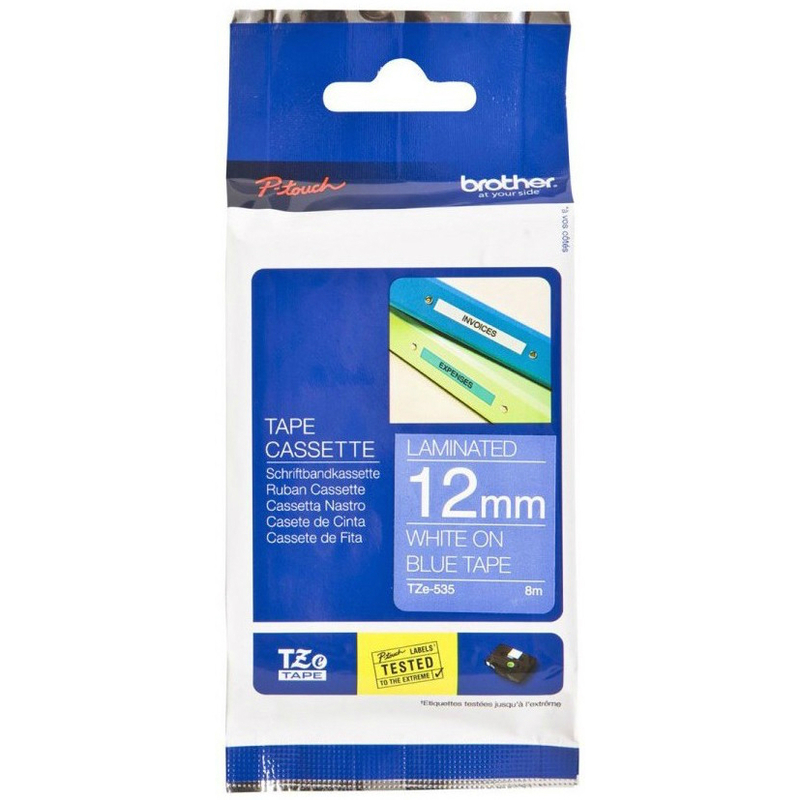 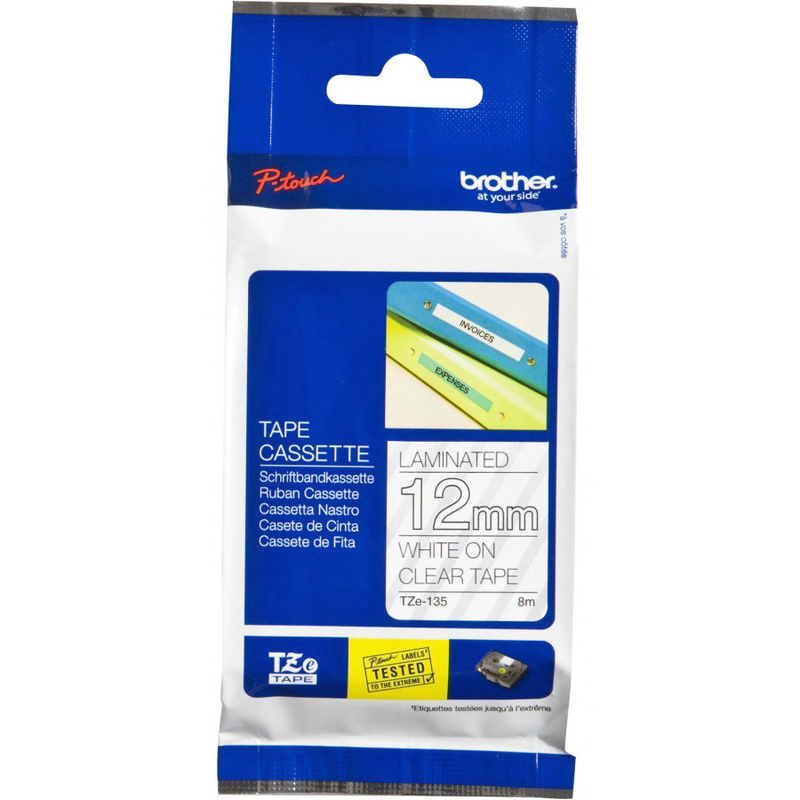 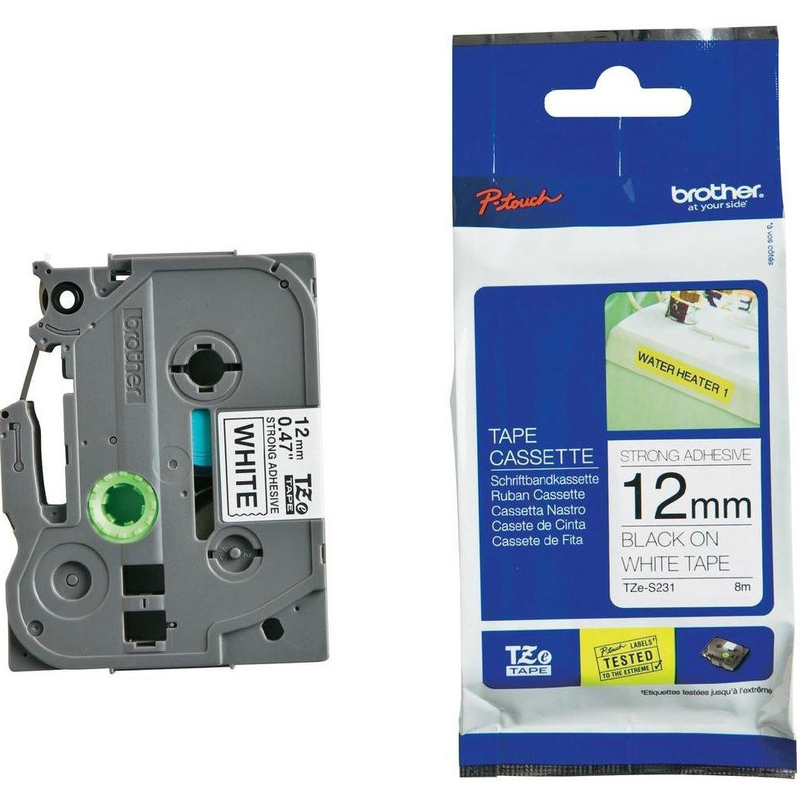 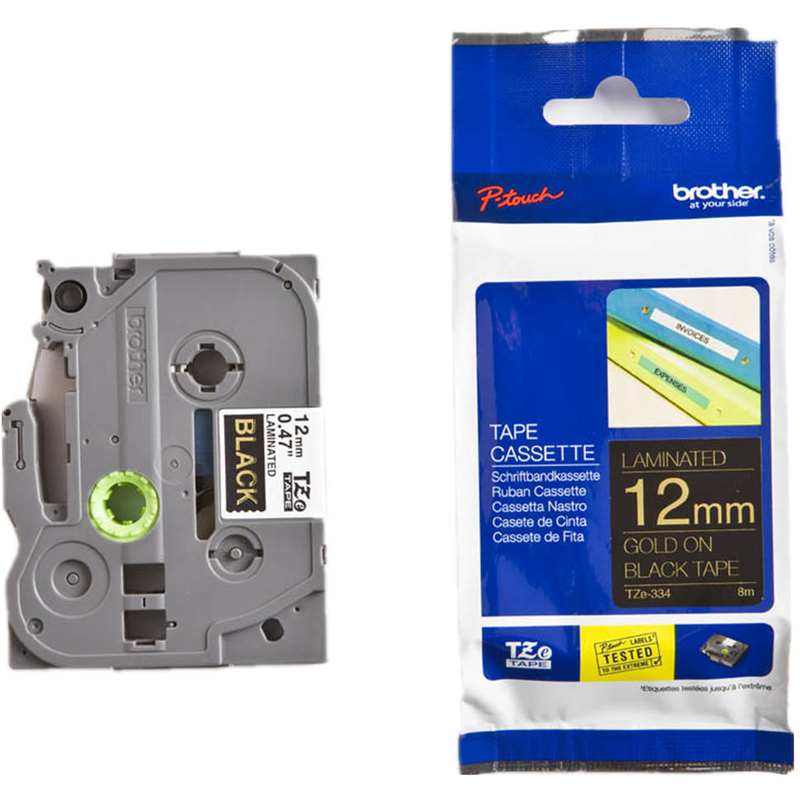 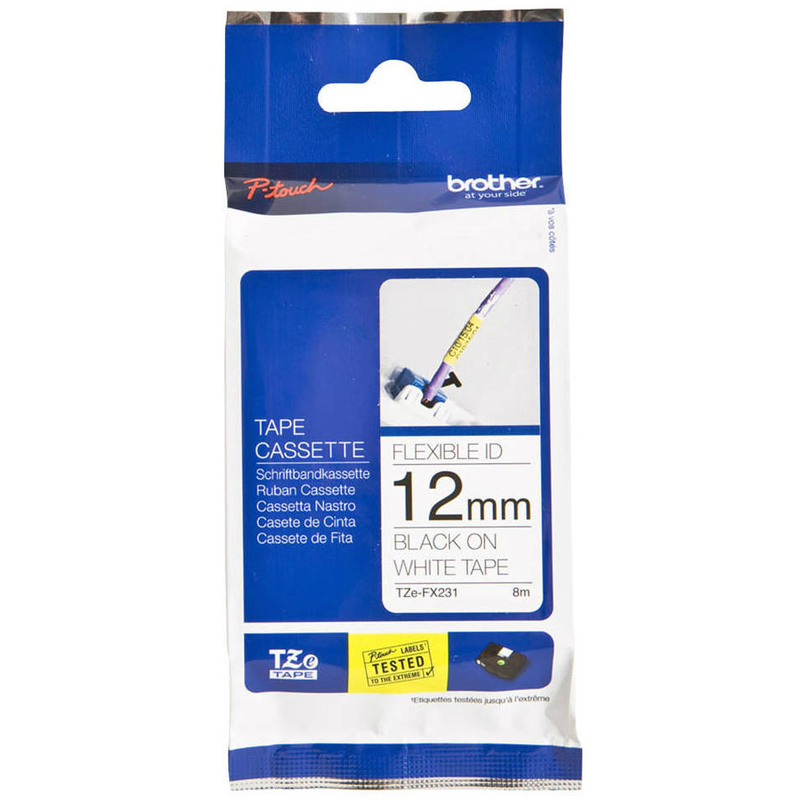 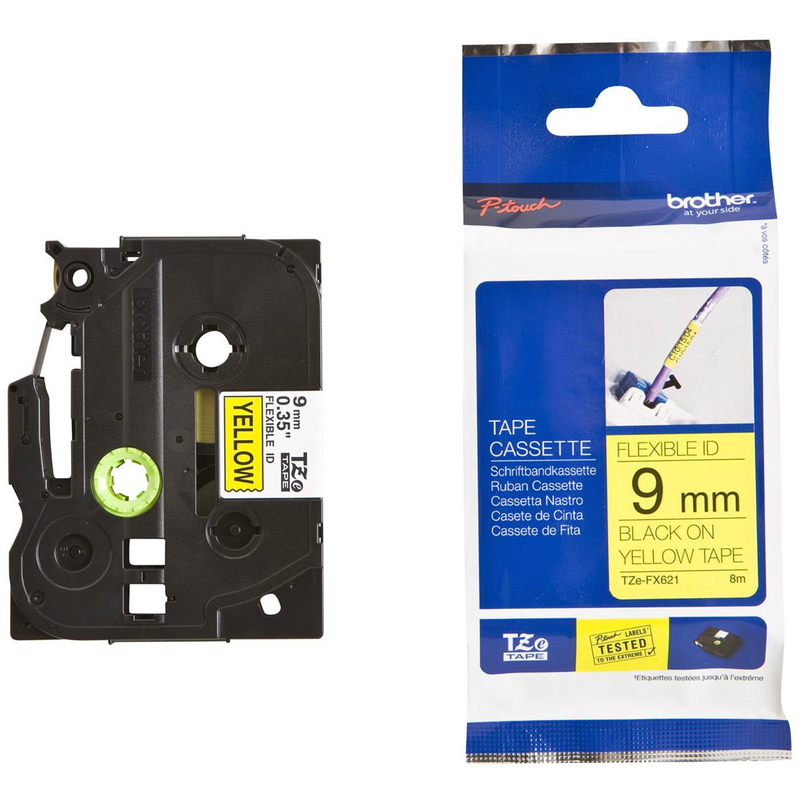 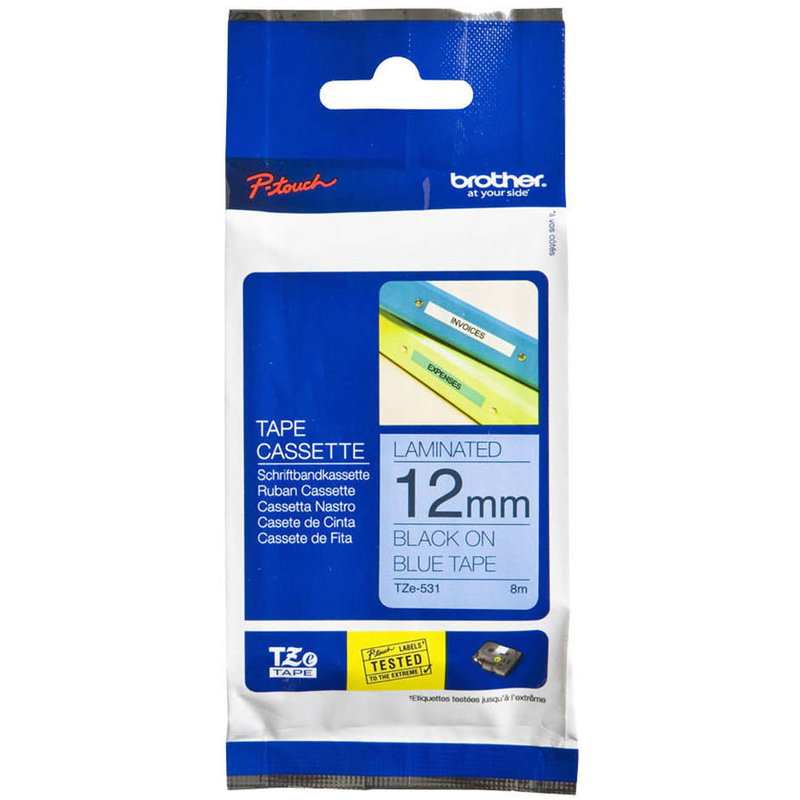 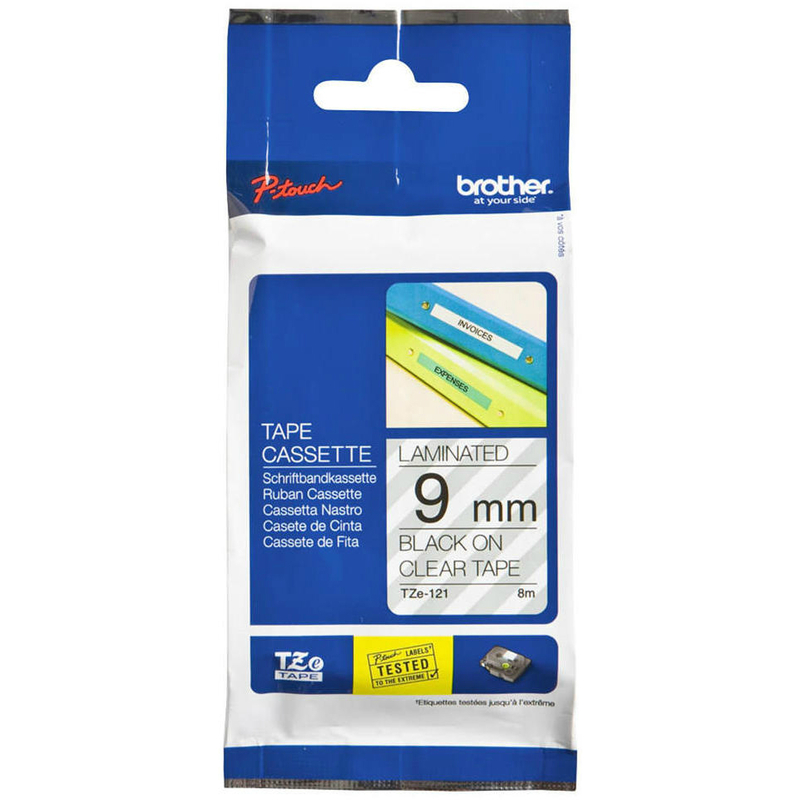 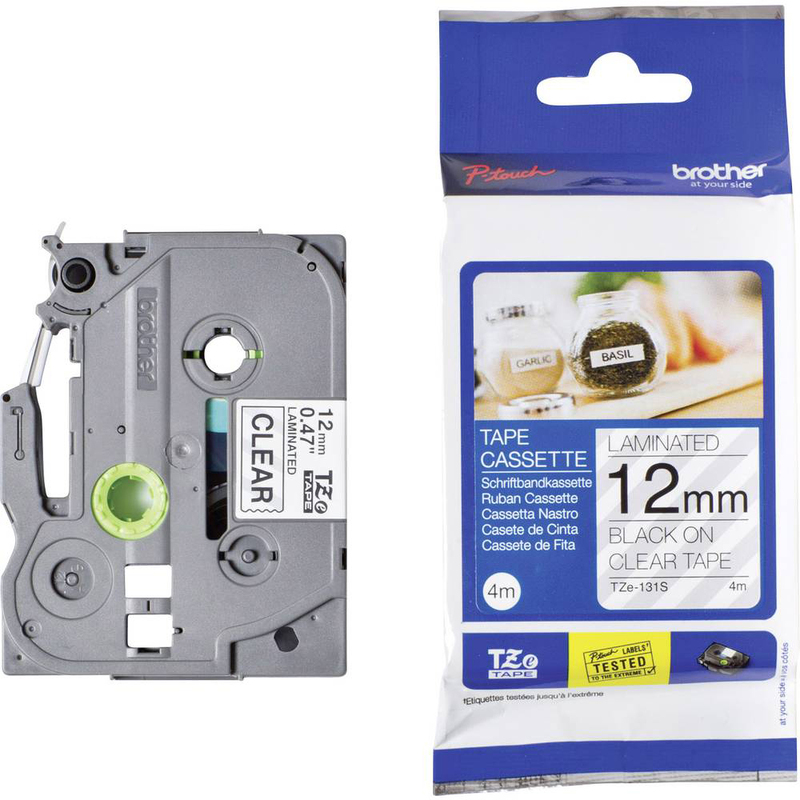 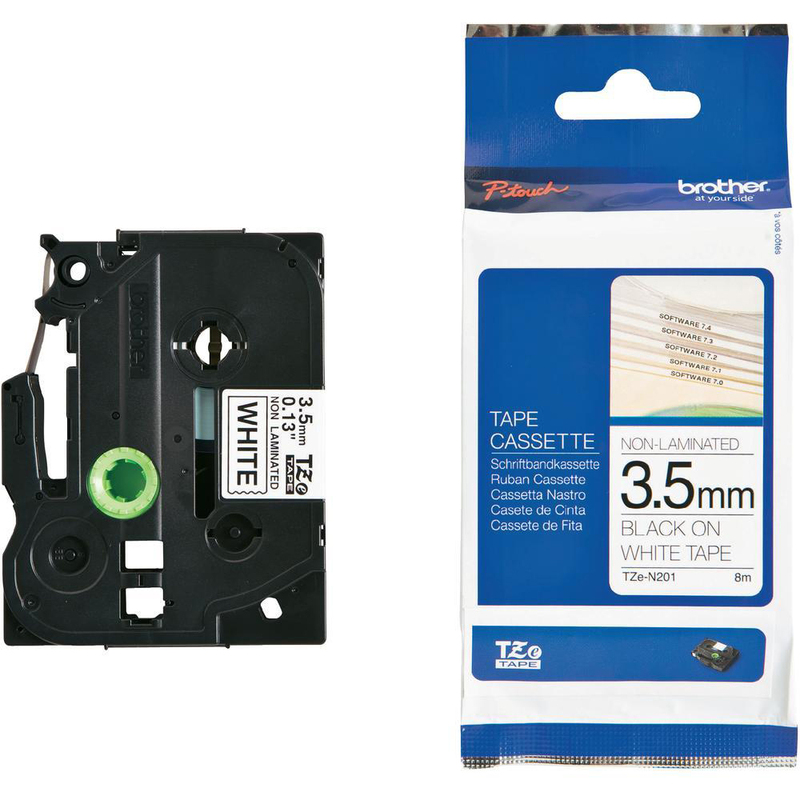 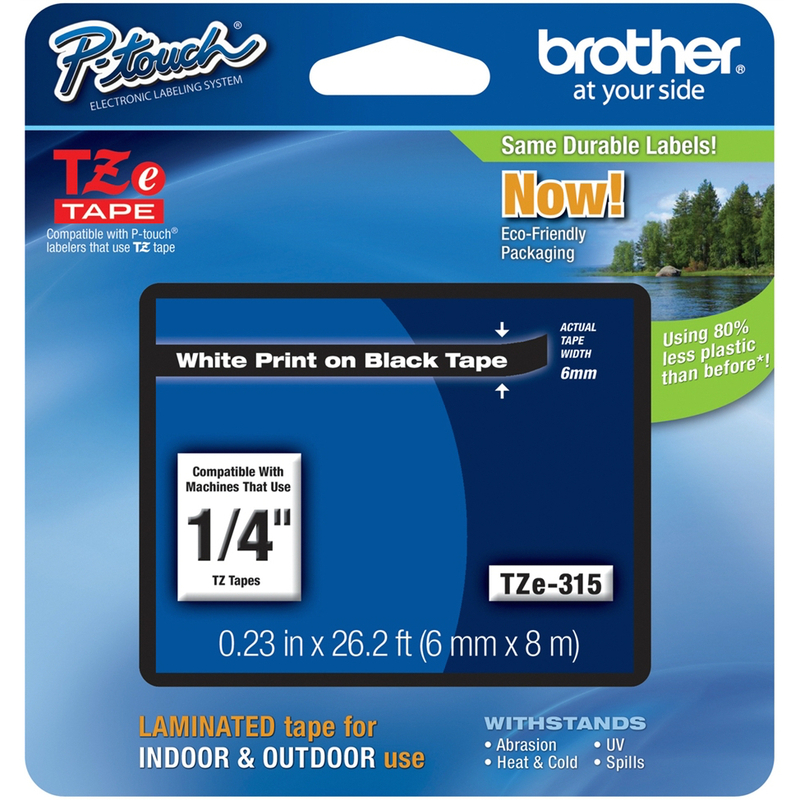 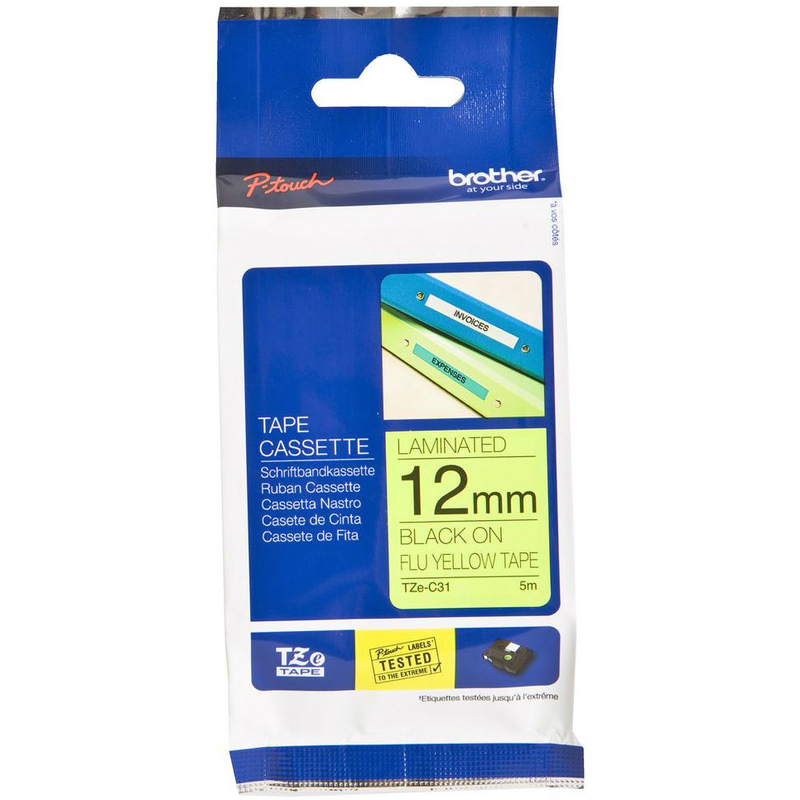 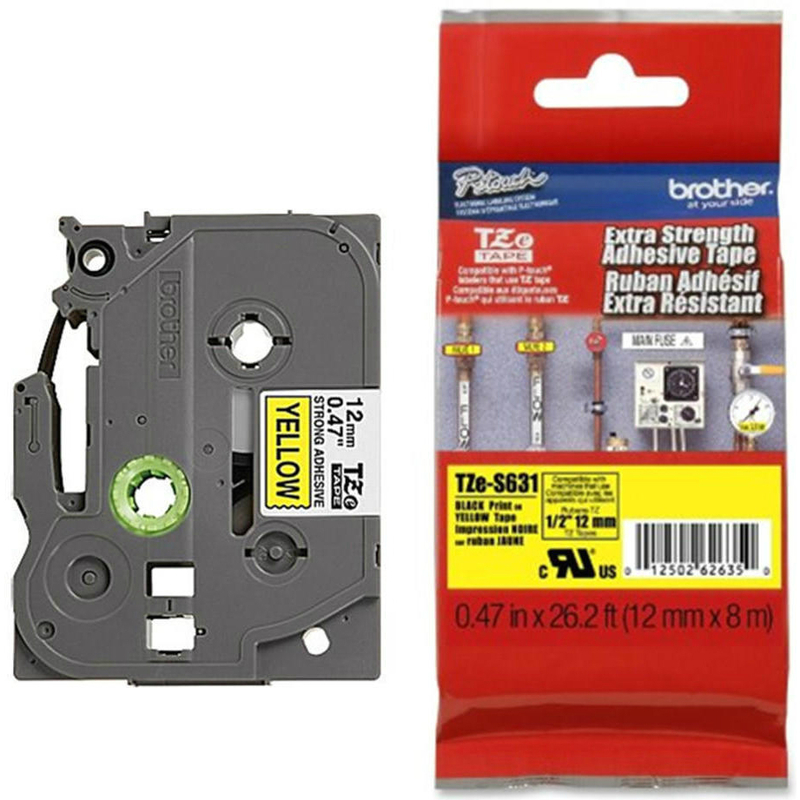 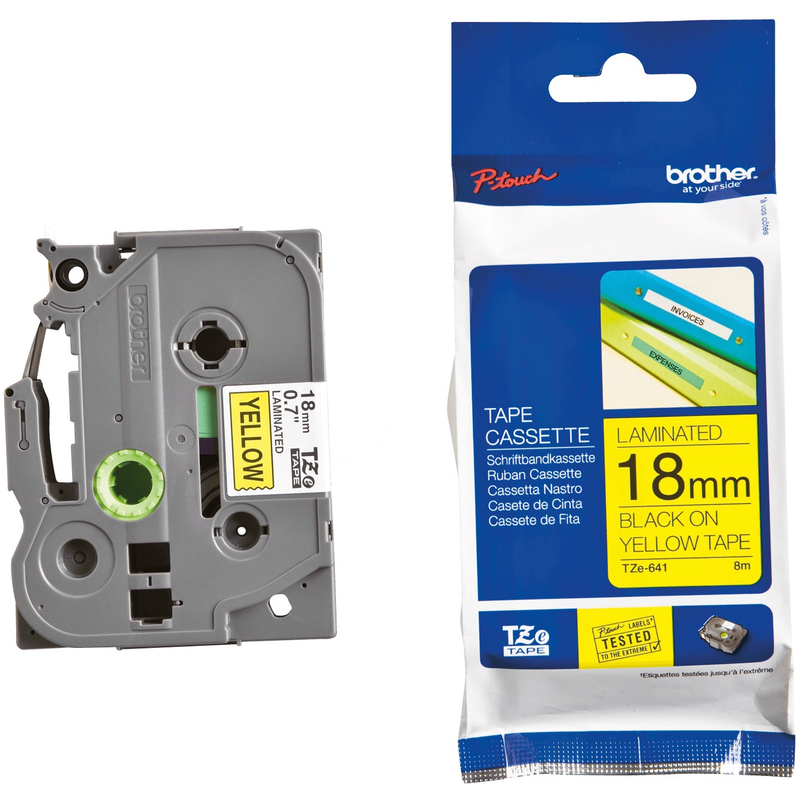 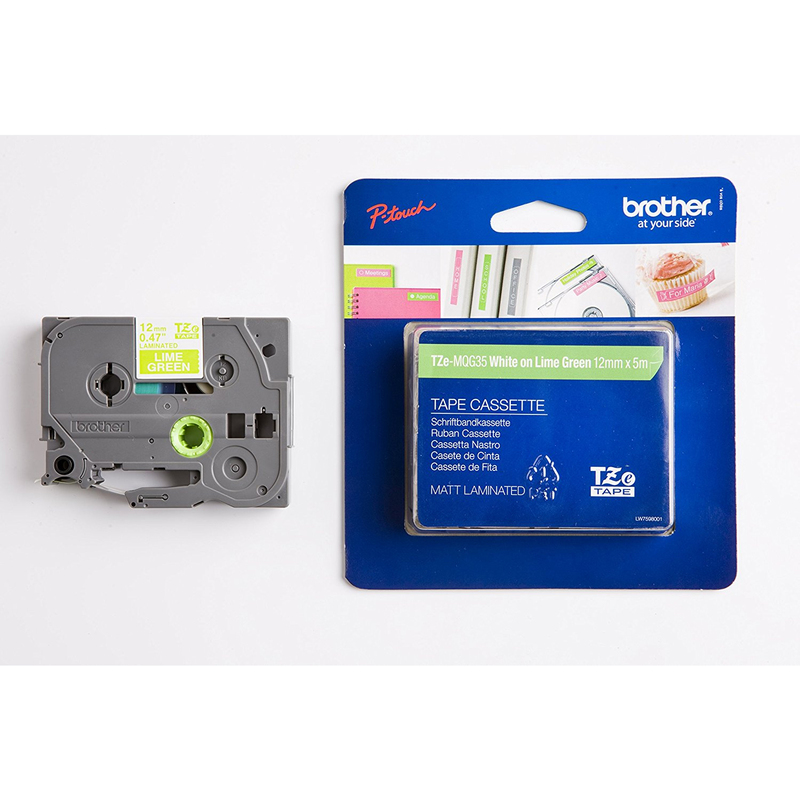 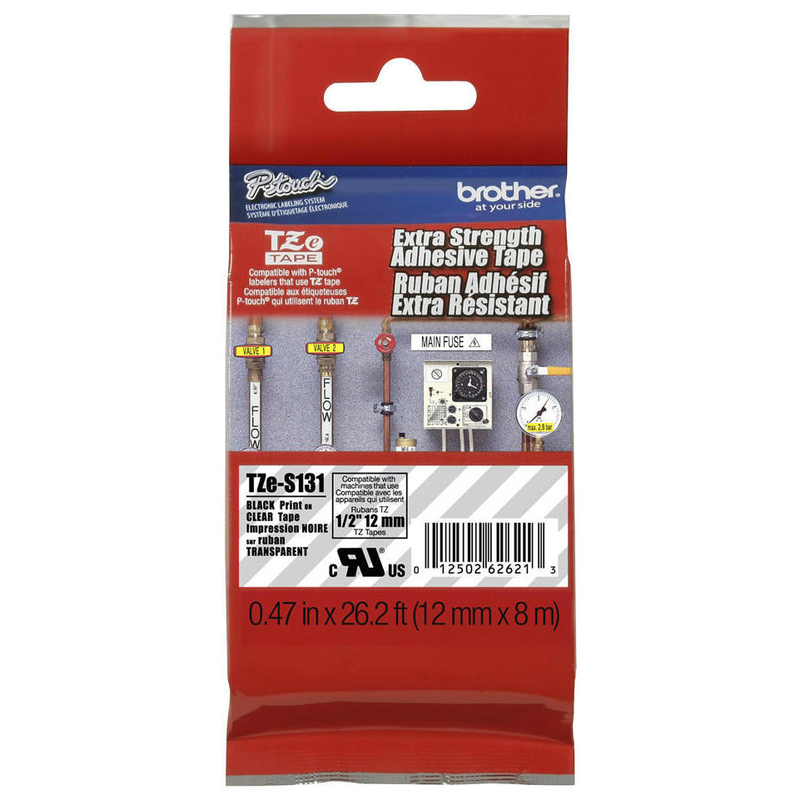 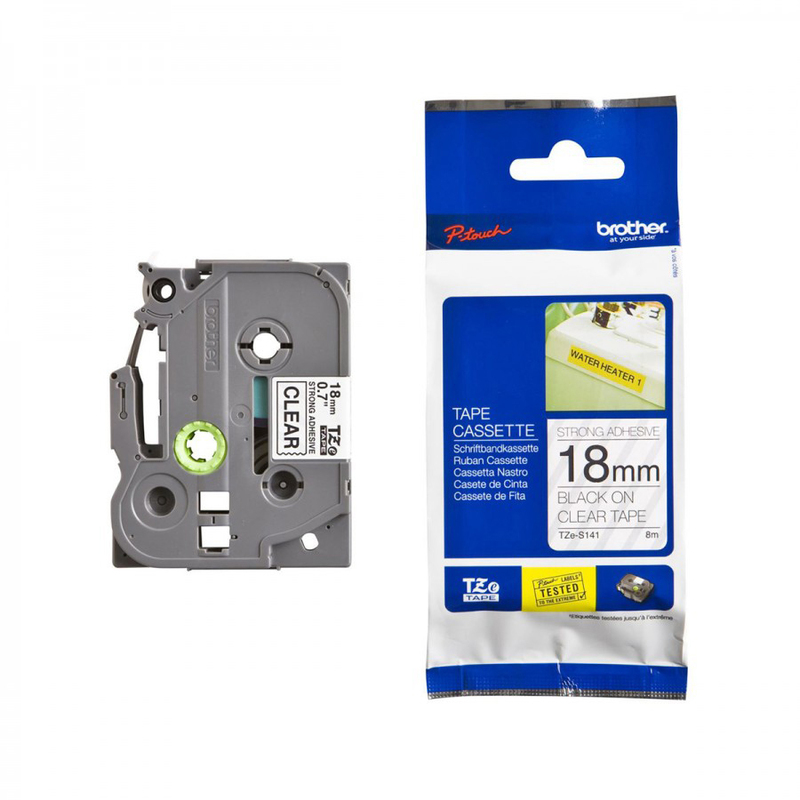 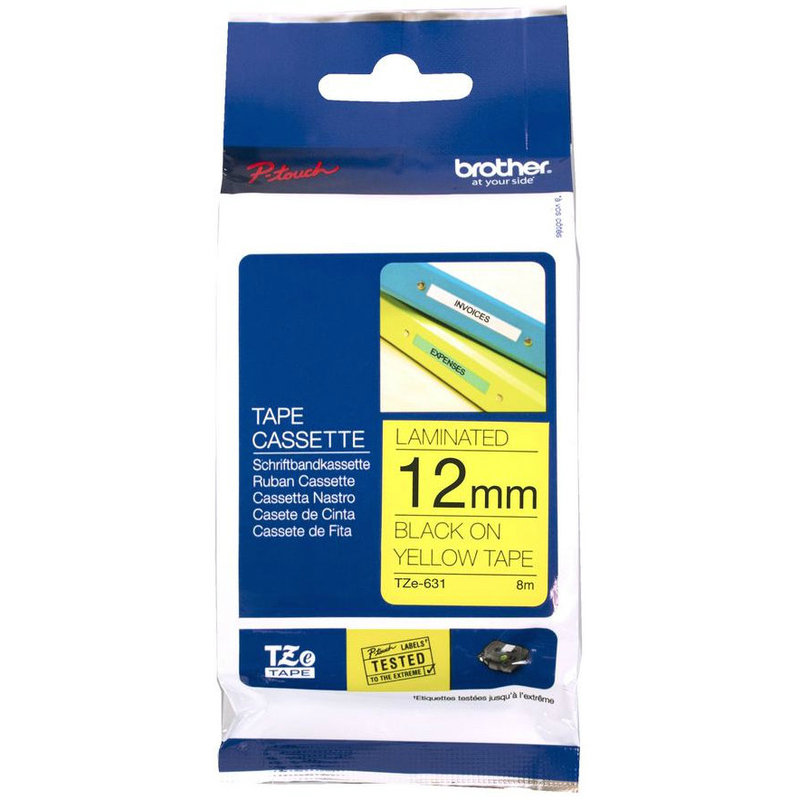 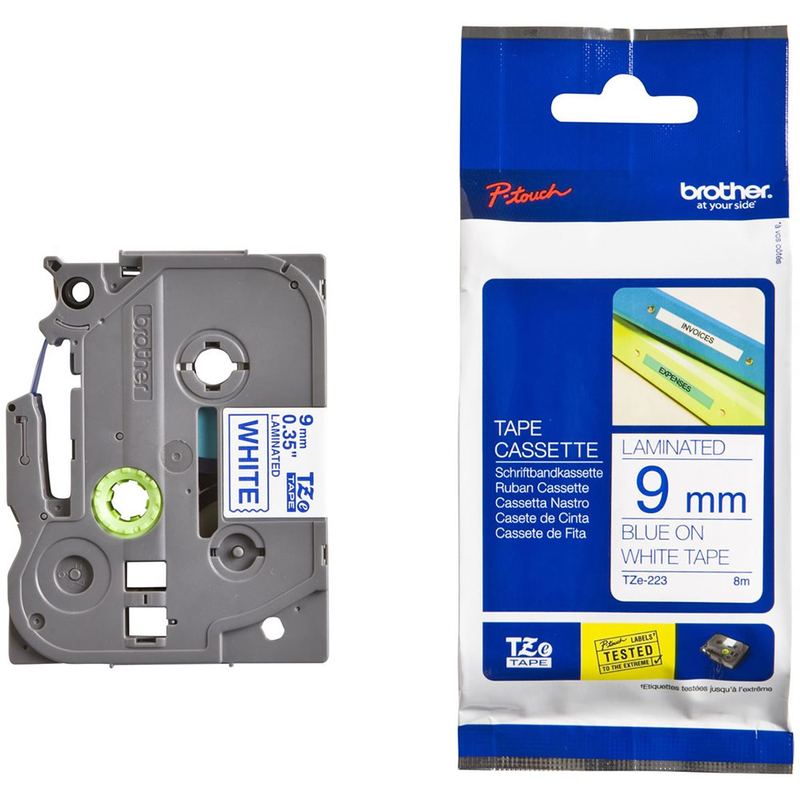 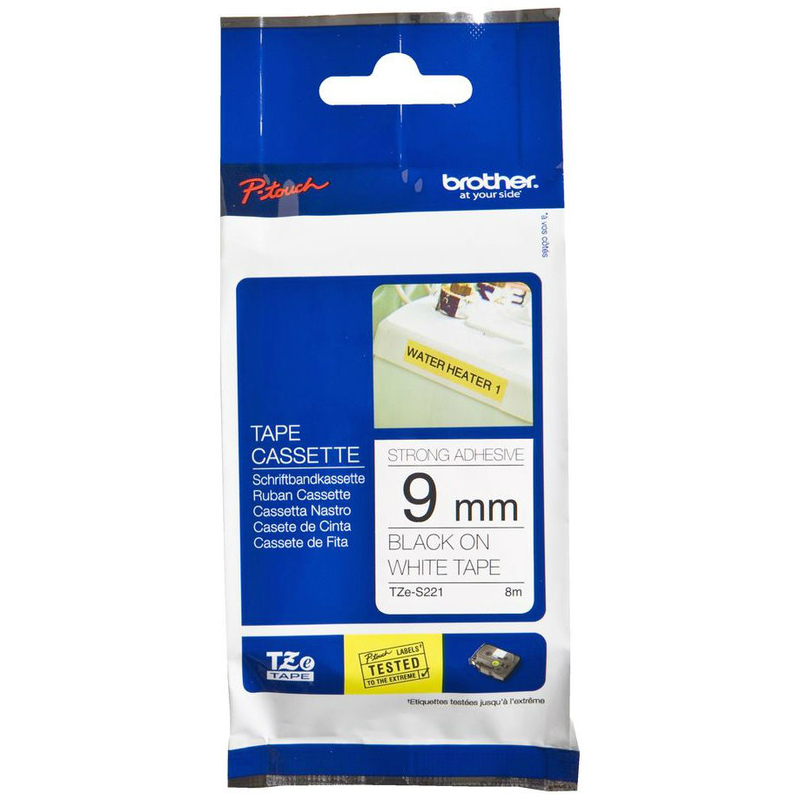 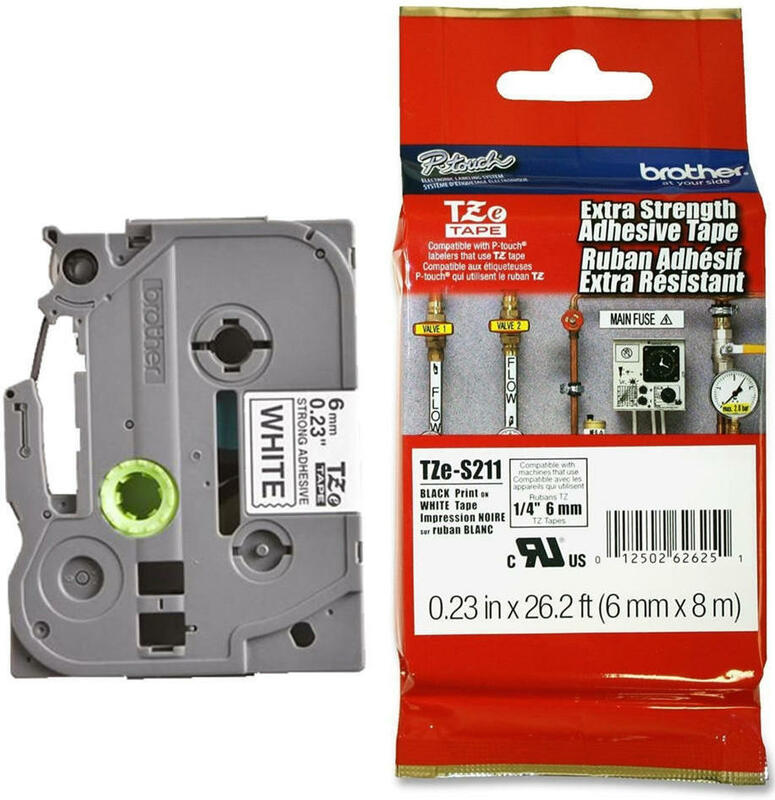 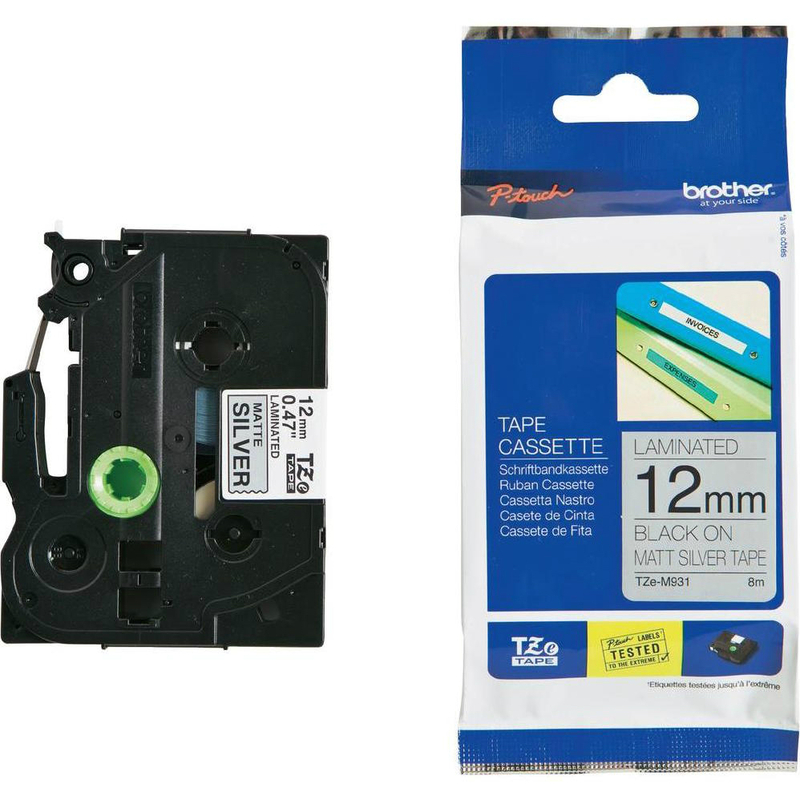 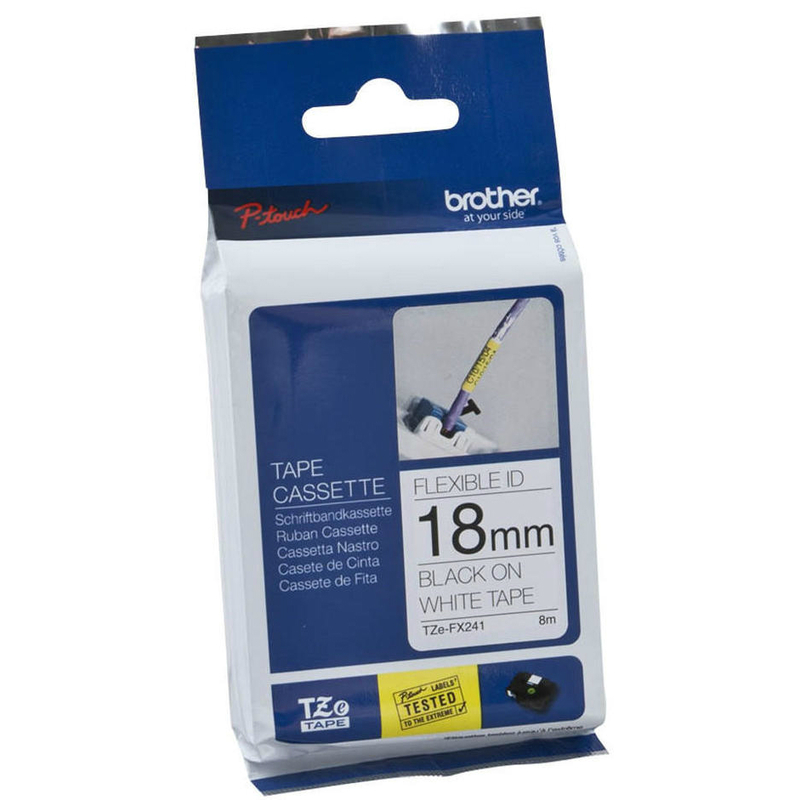 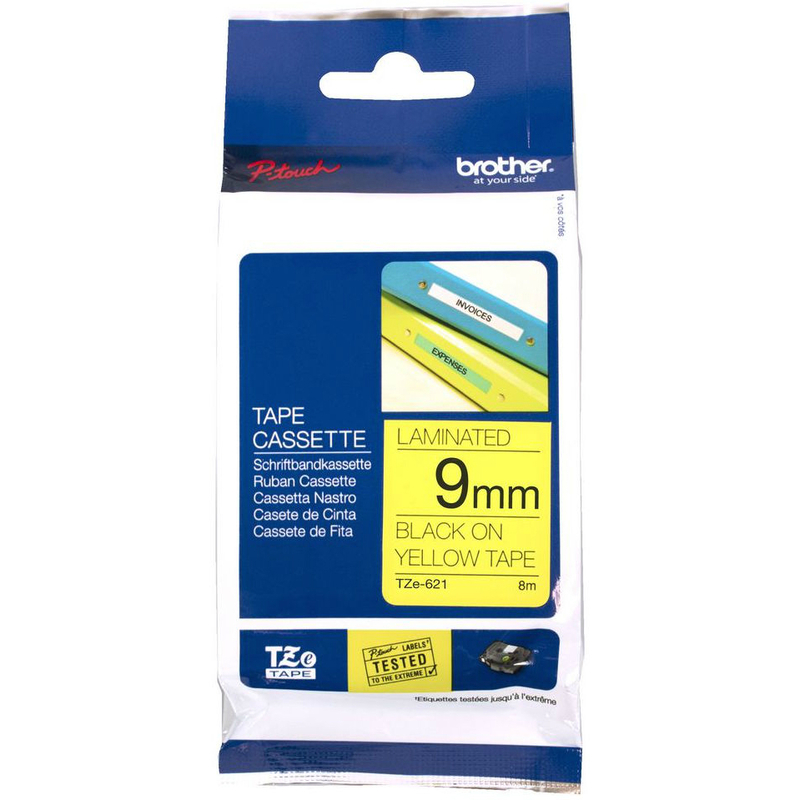 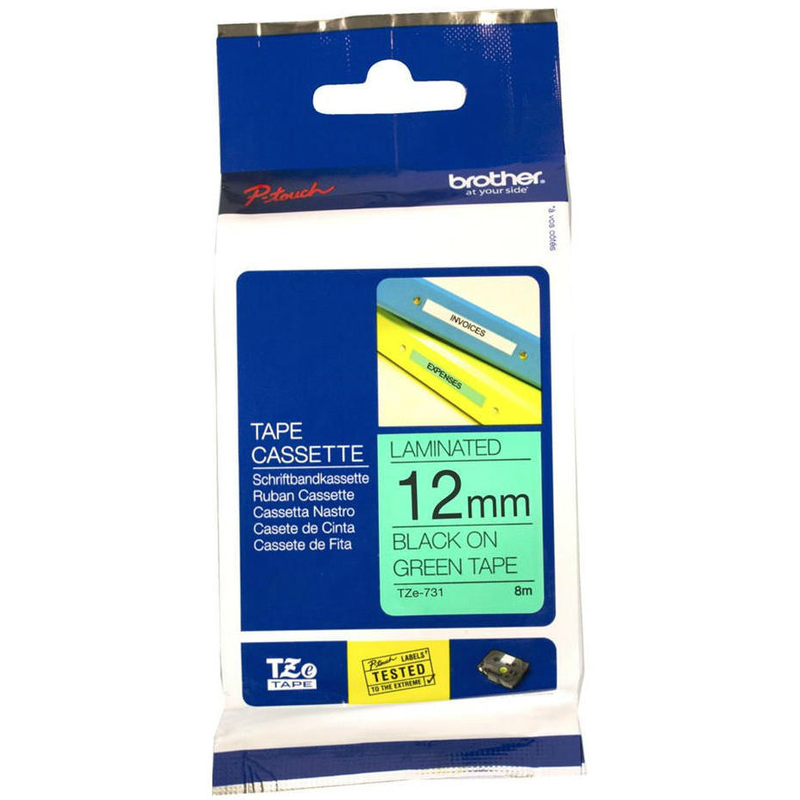 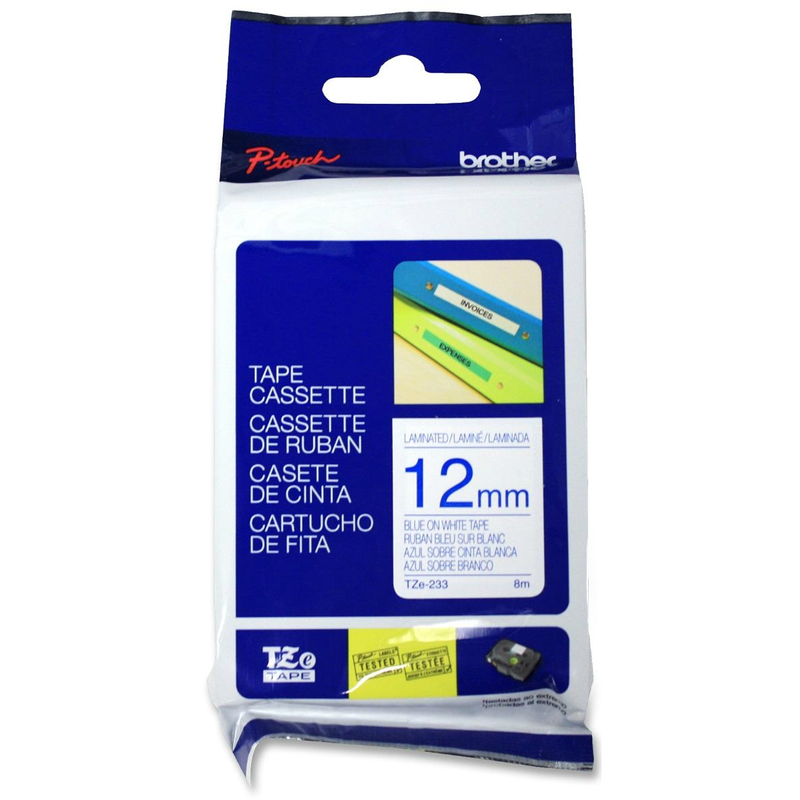 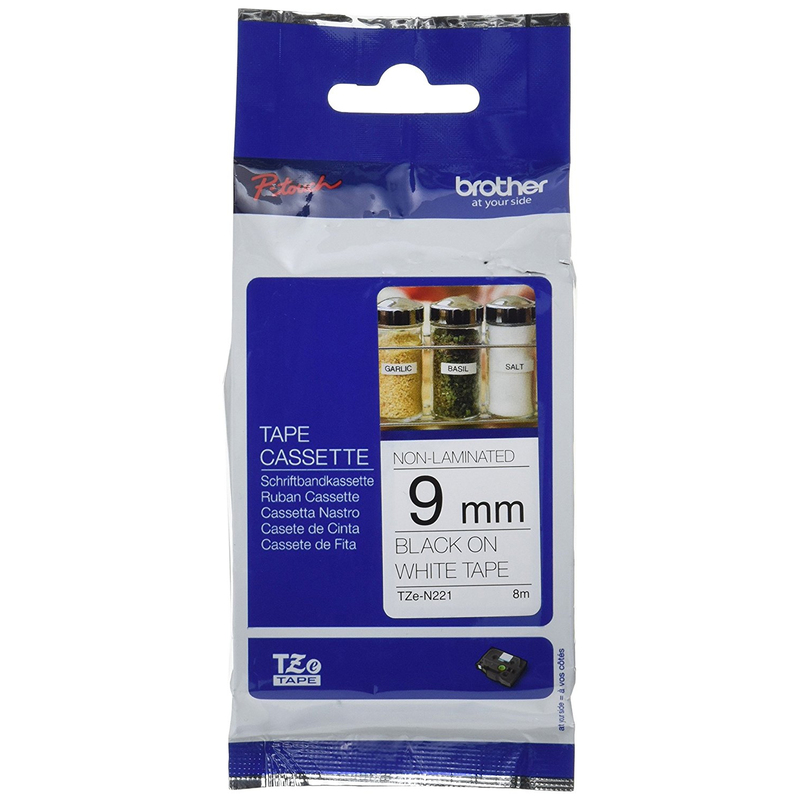 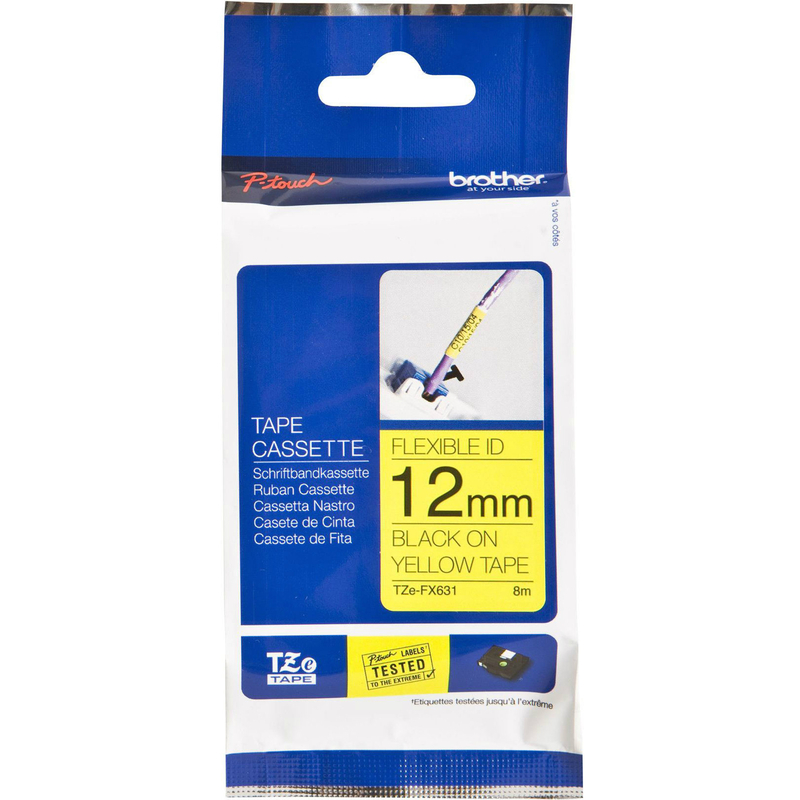 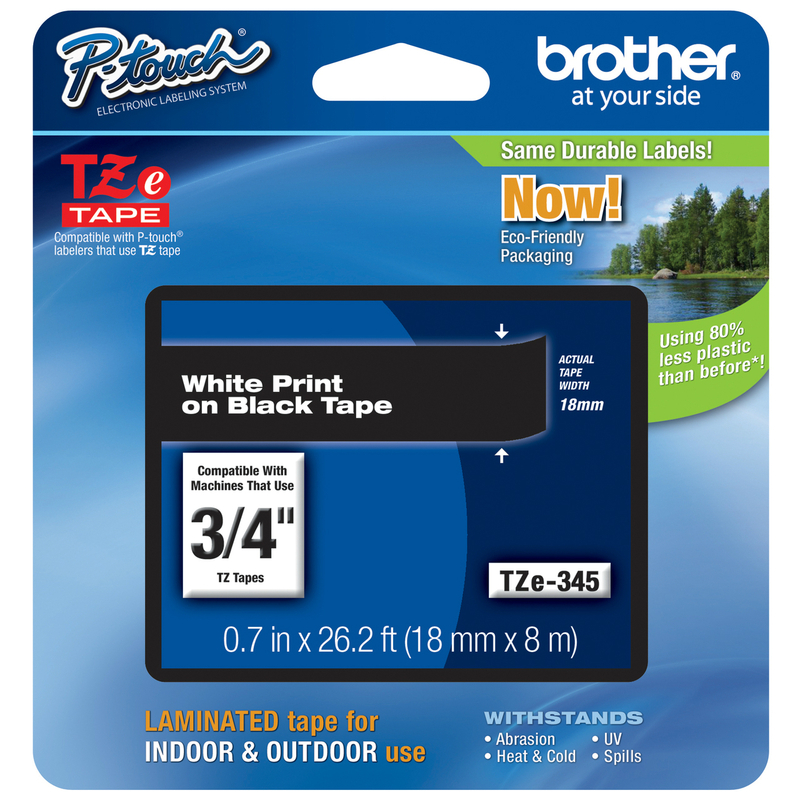 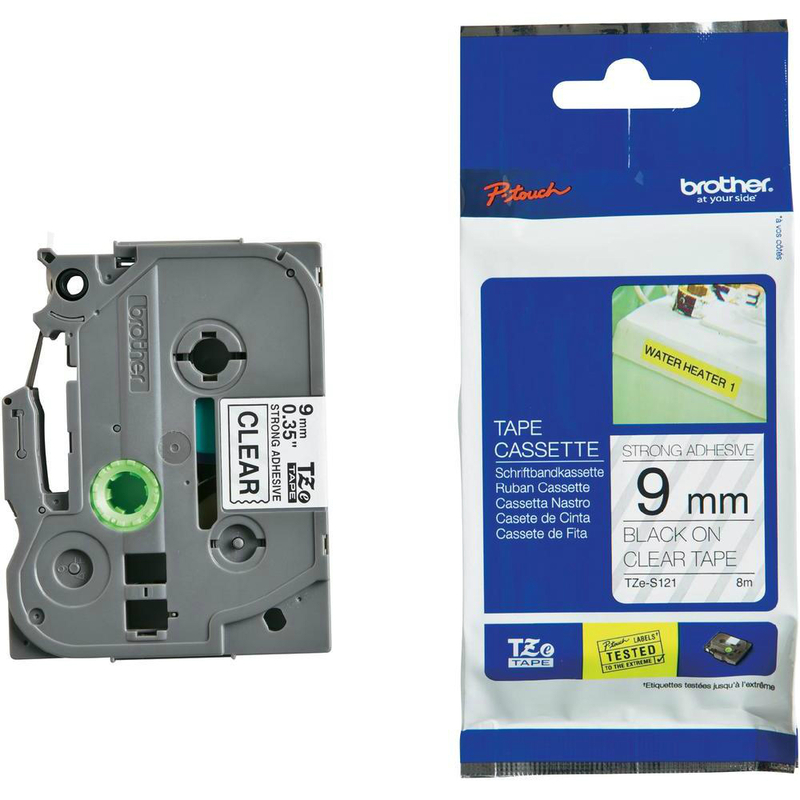 Genuine Brother TZe541 Black On Blue 18mm x 8m Laminated P-Touch Label Tape (TZE-541). 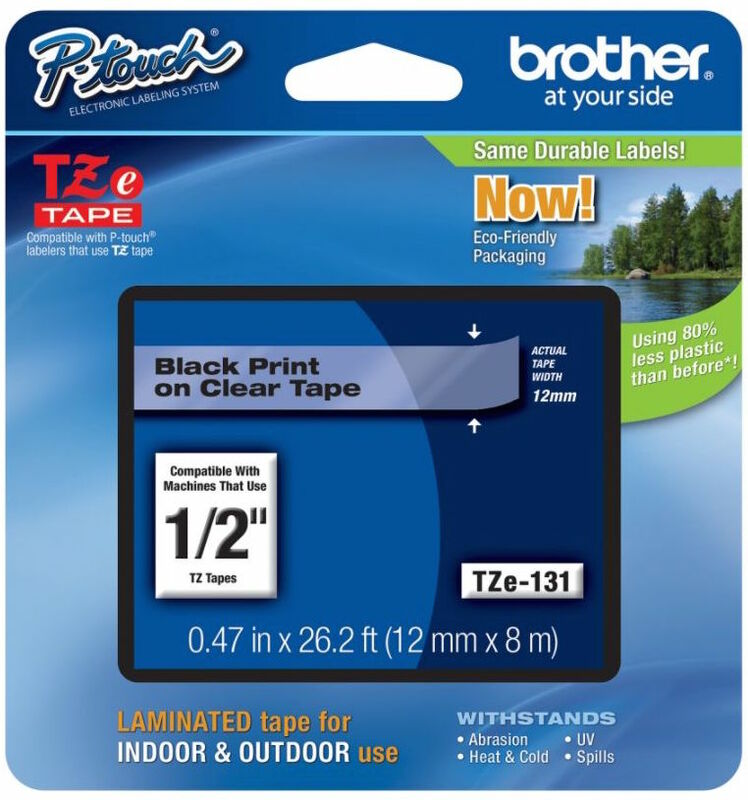 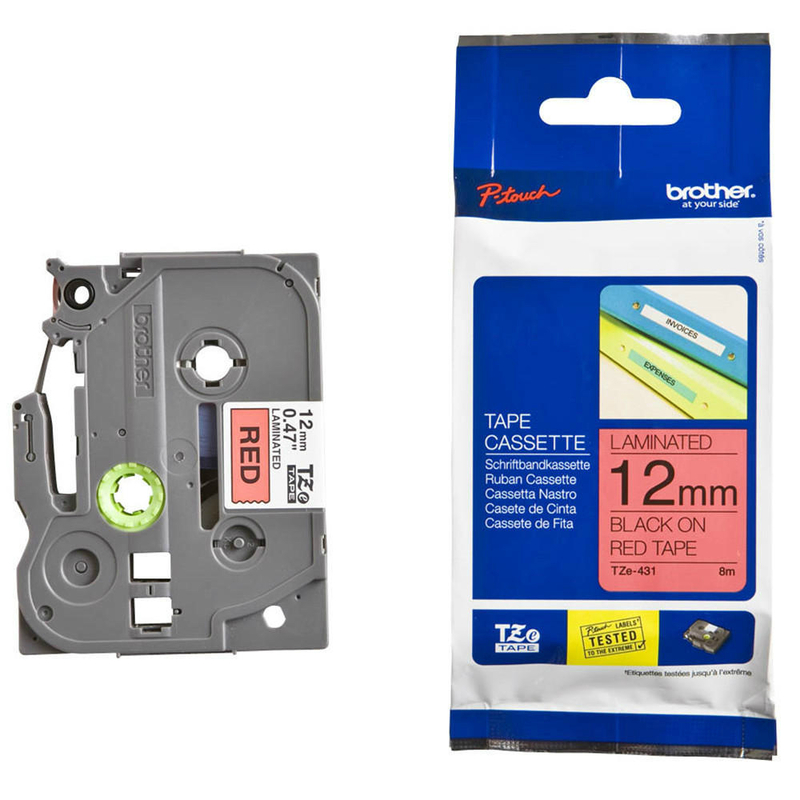 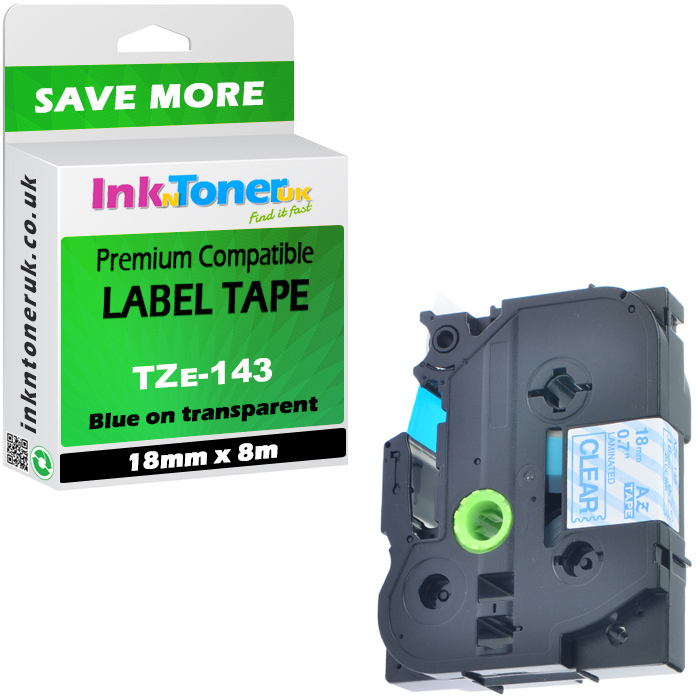 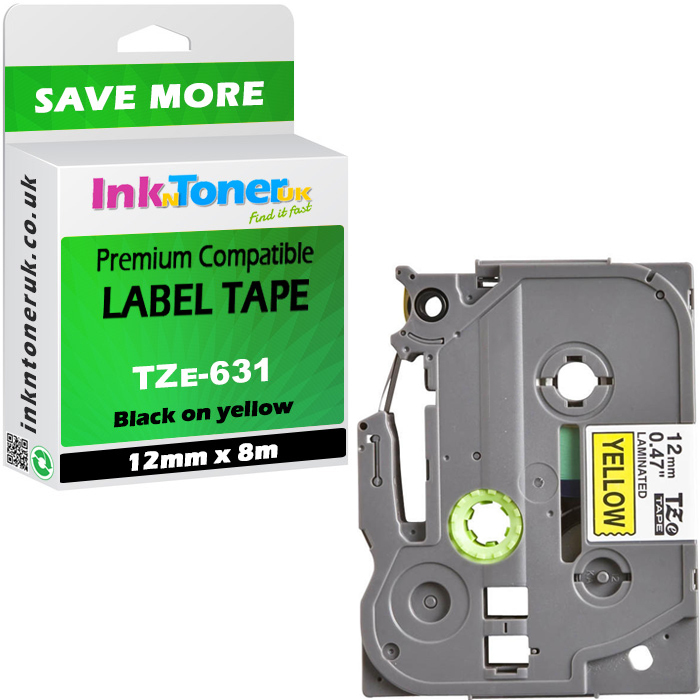 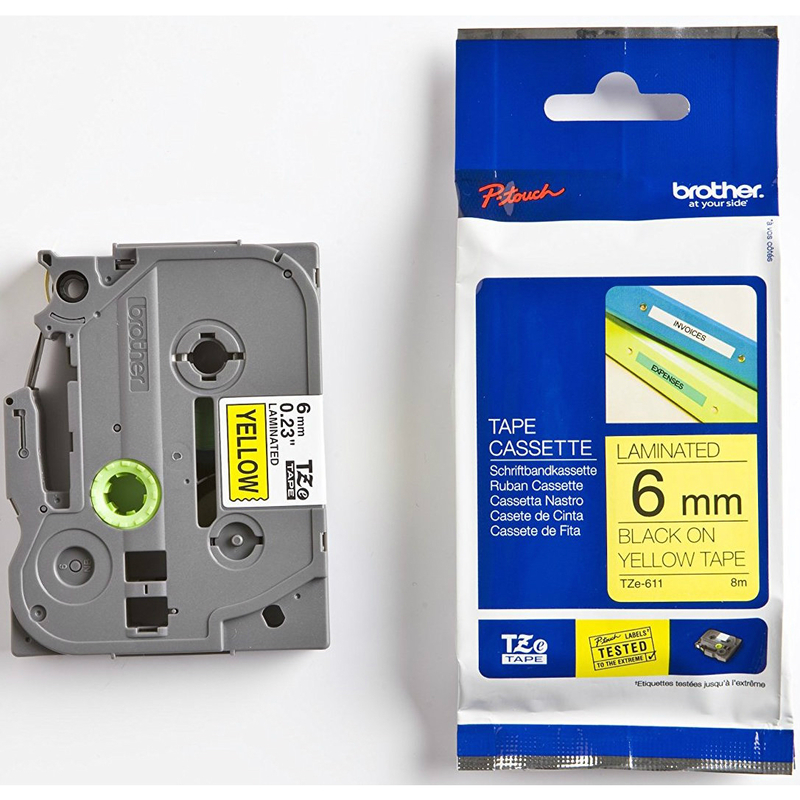 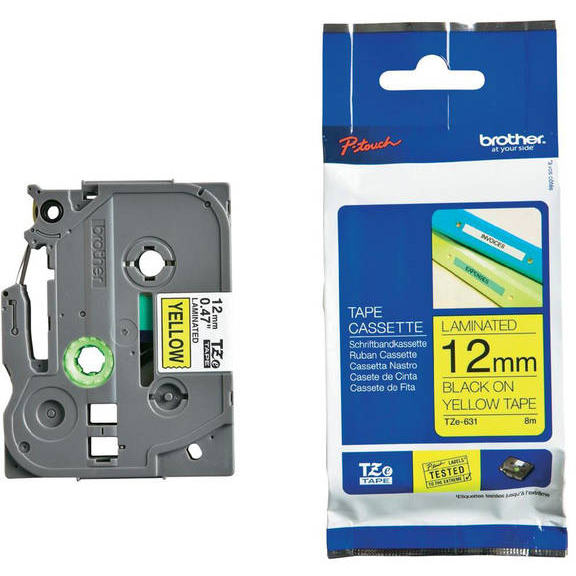 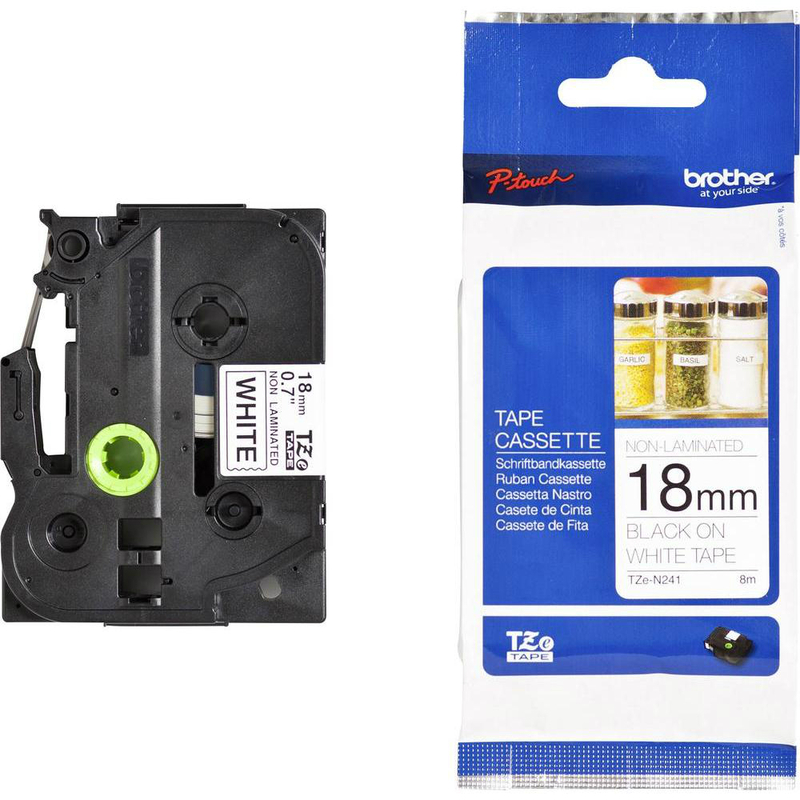 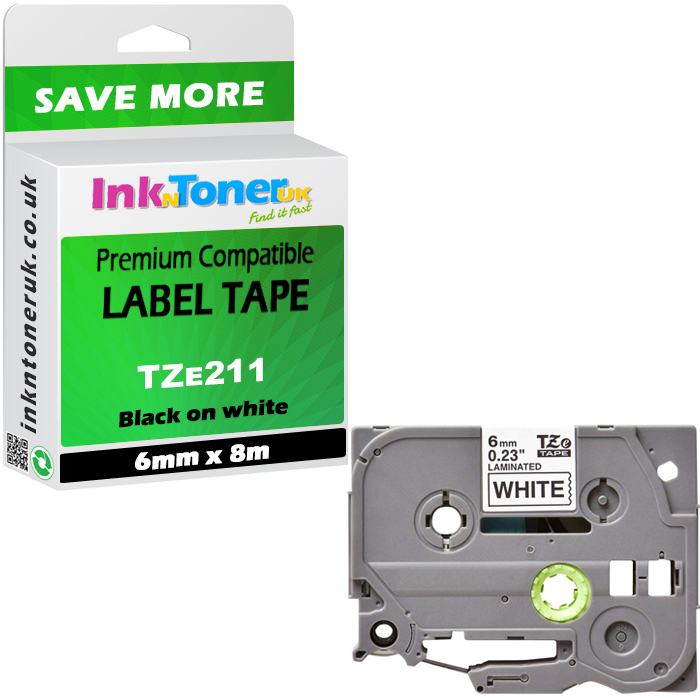 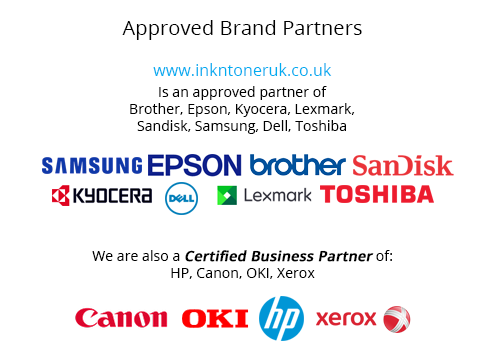 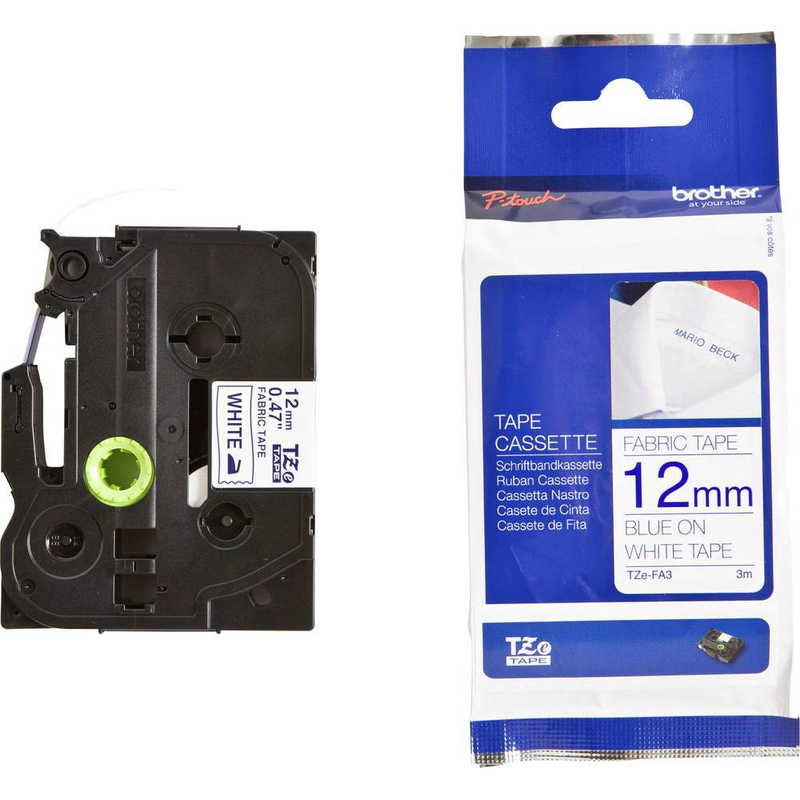 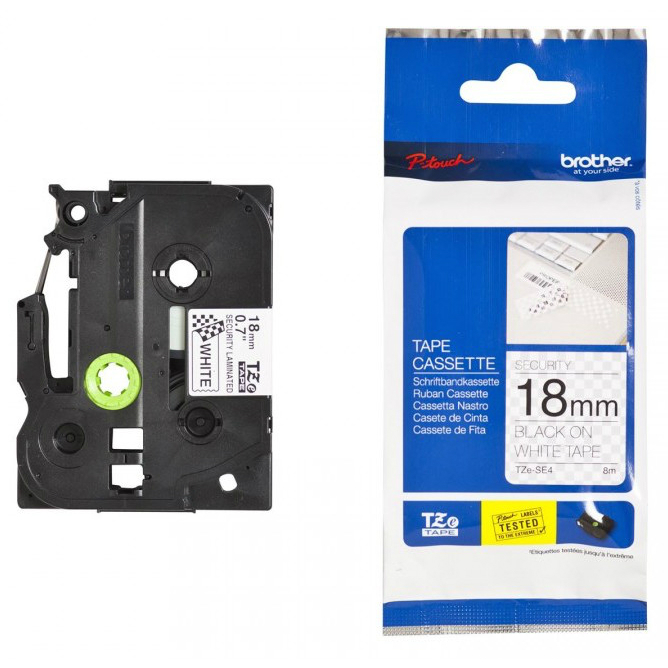 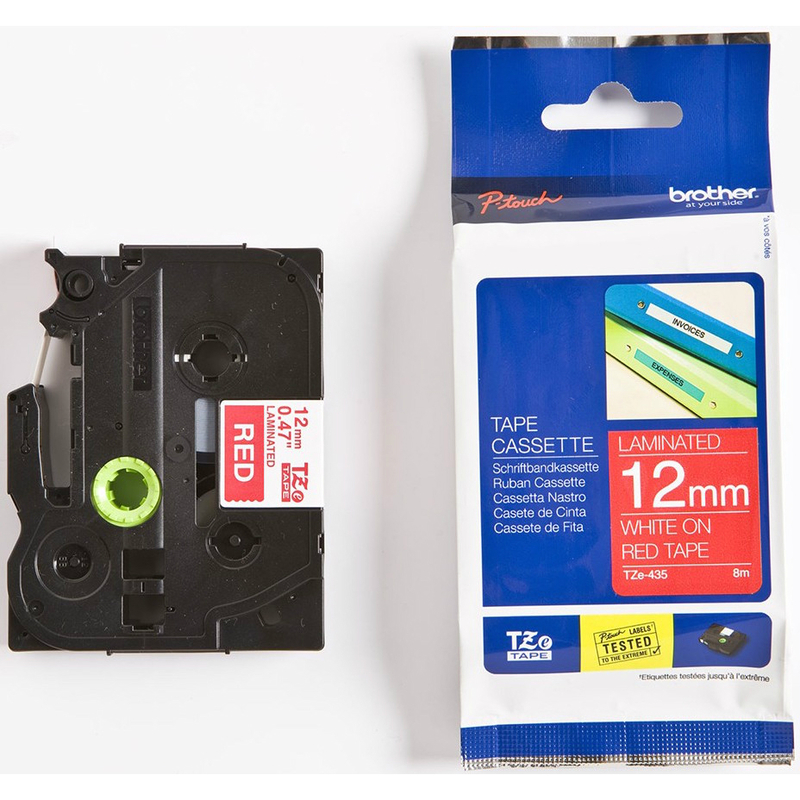 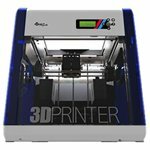 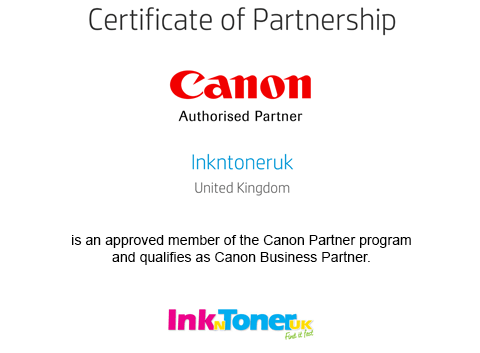 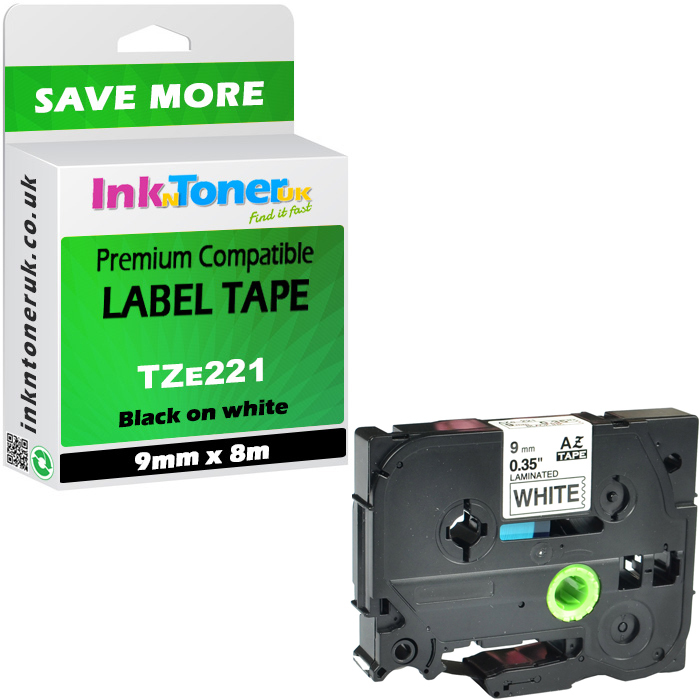 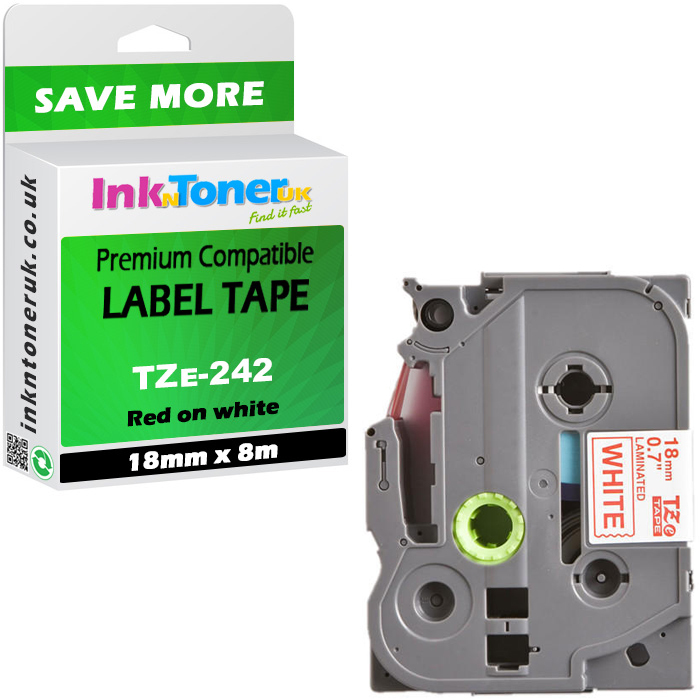 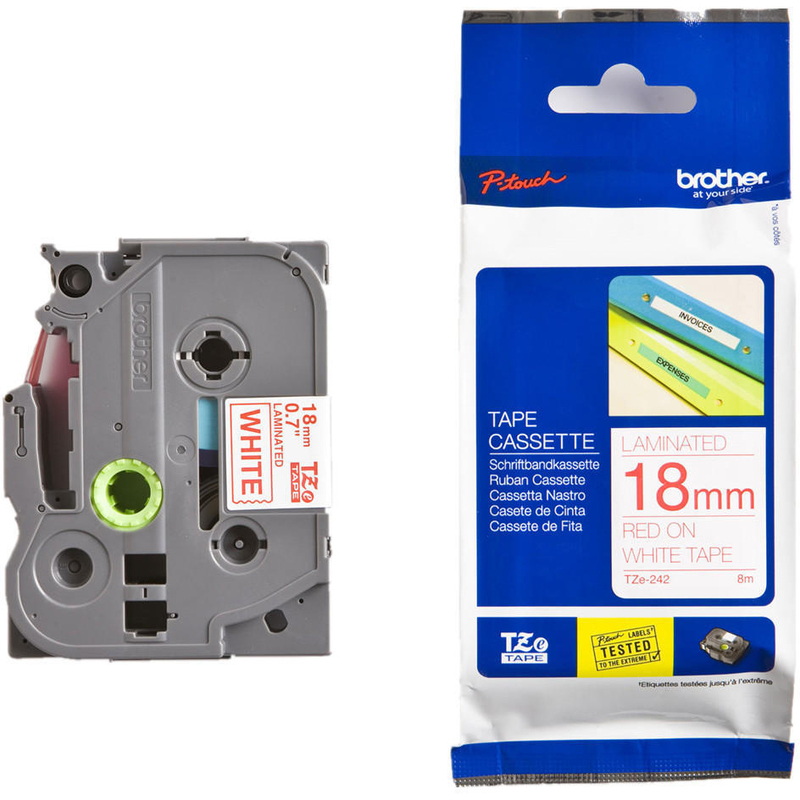 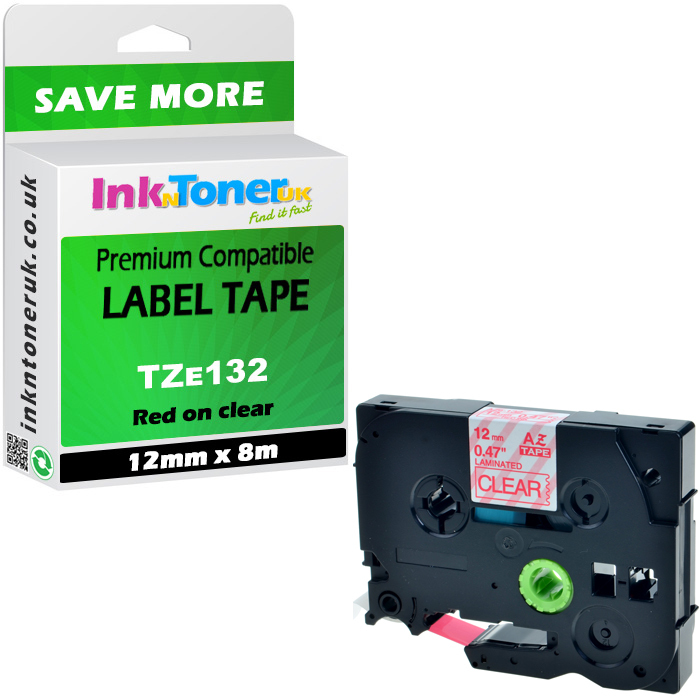 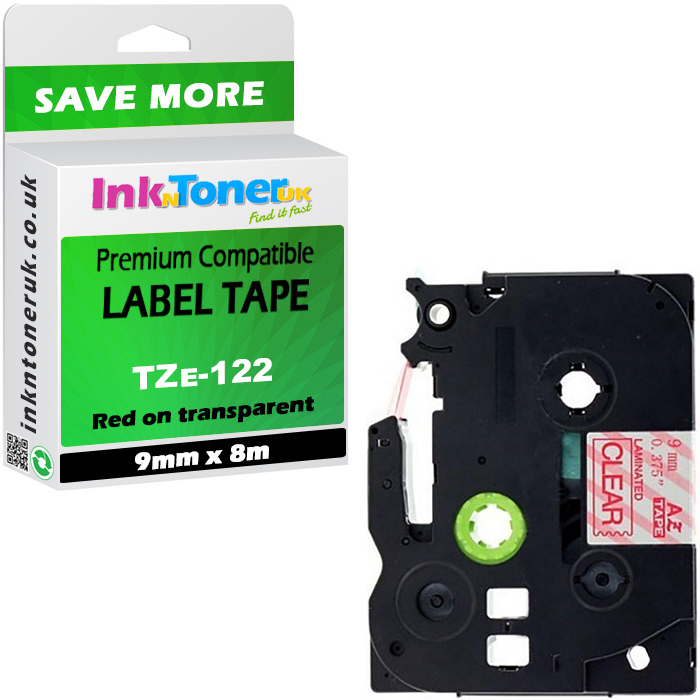 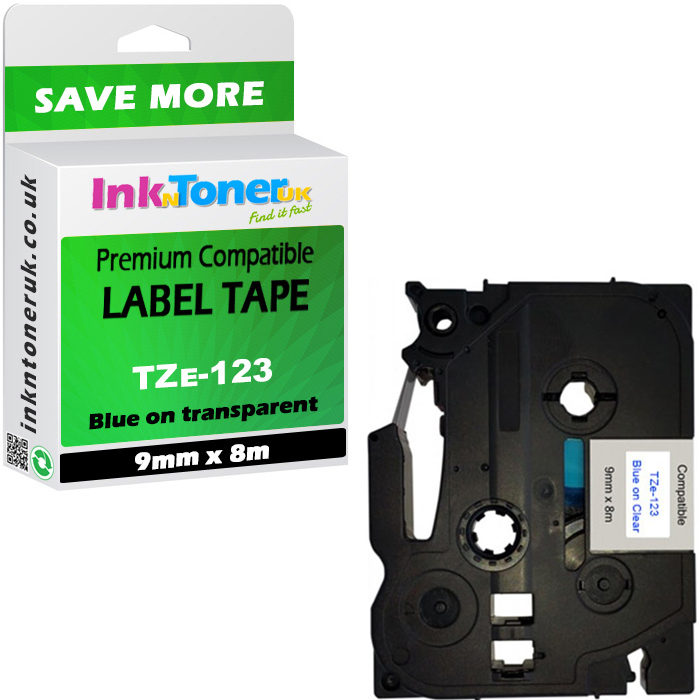 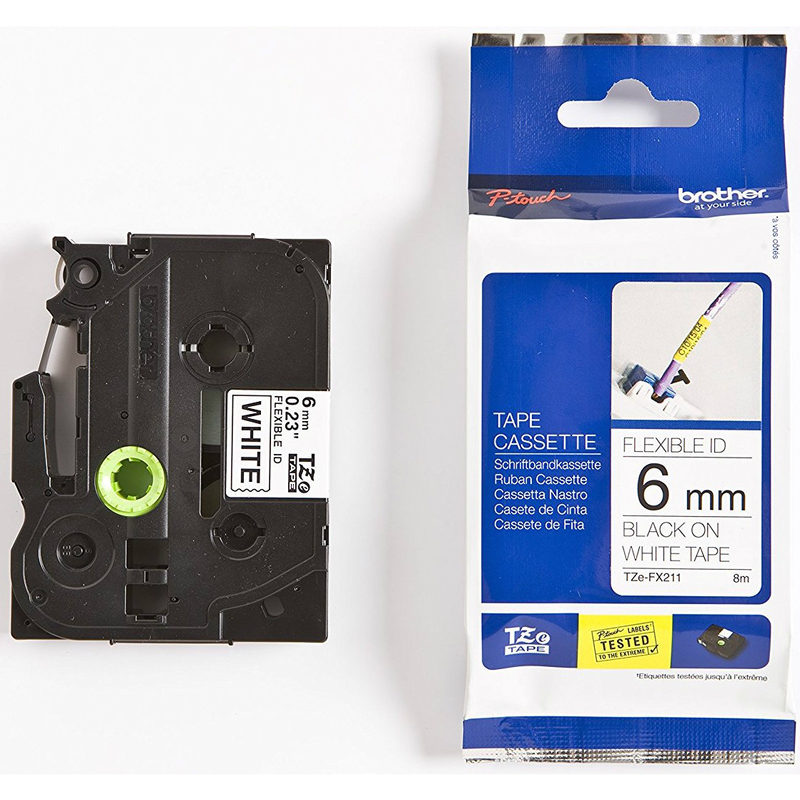 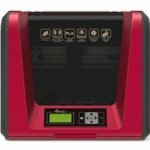 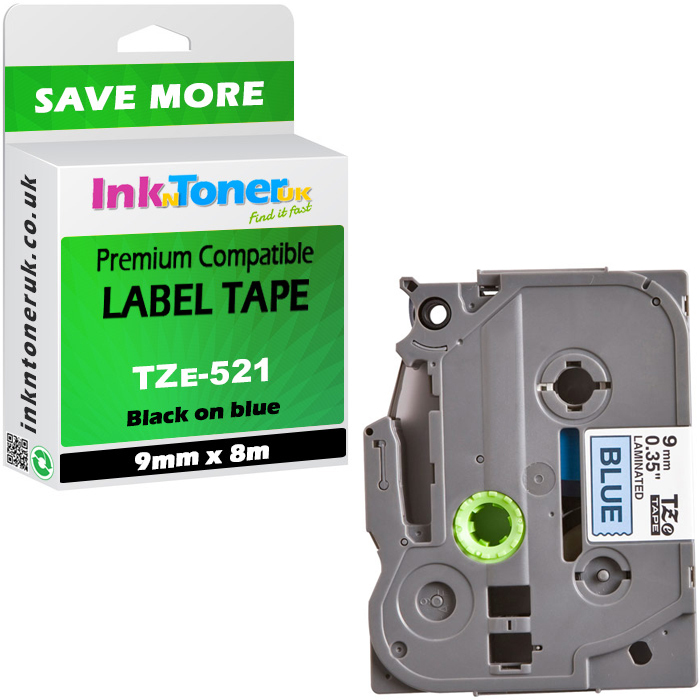 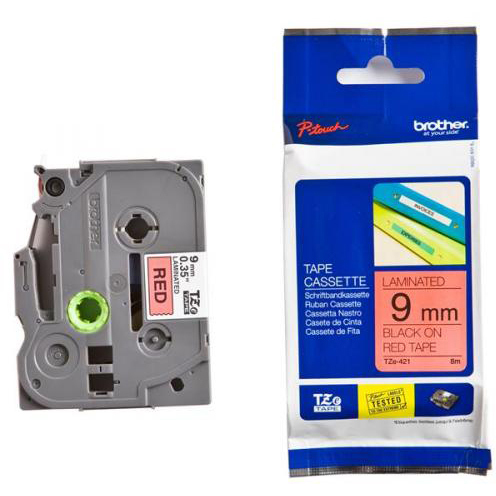 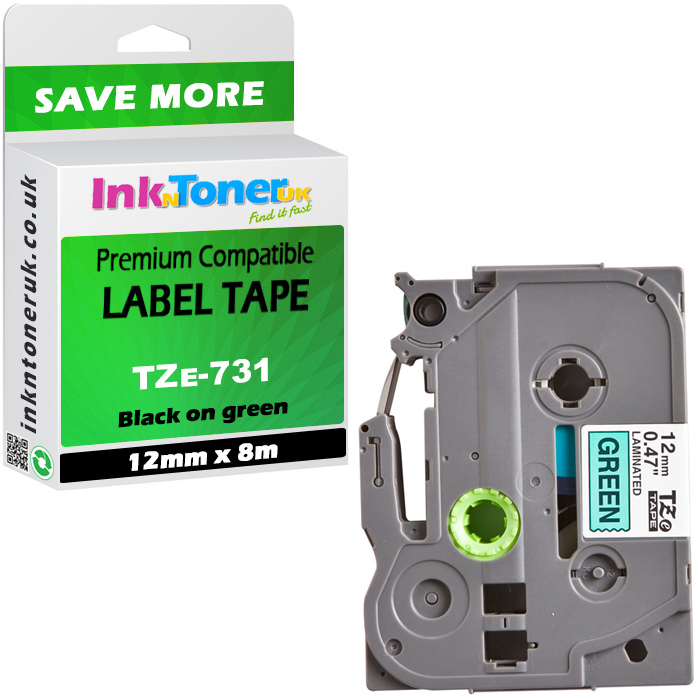 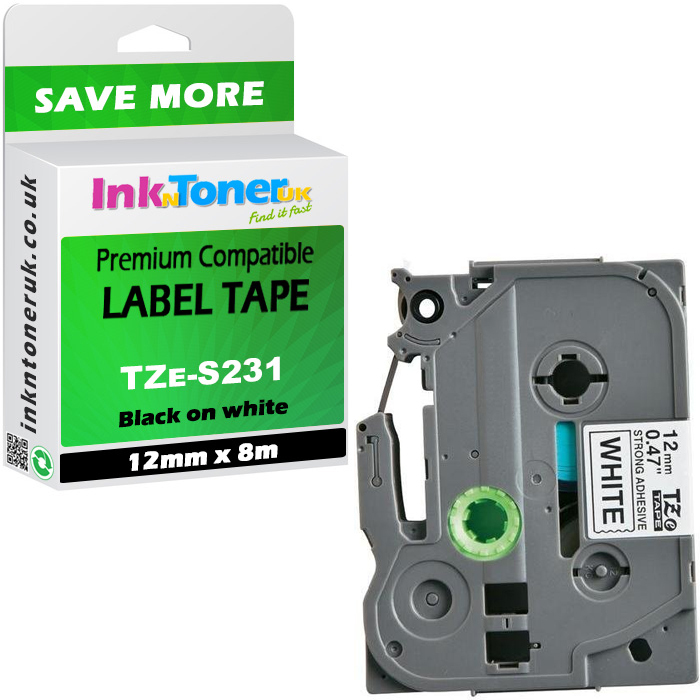 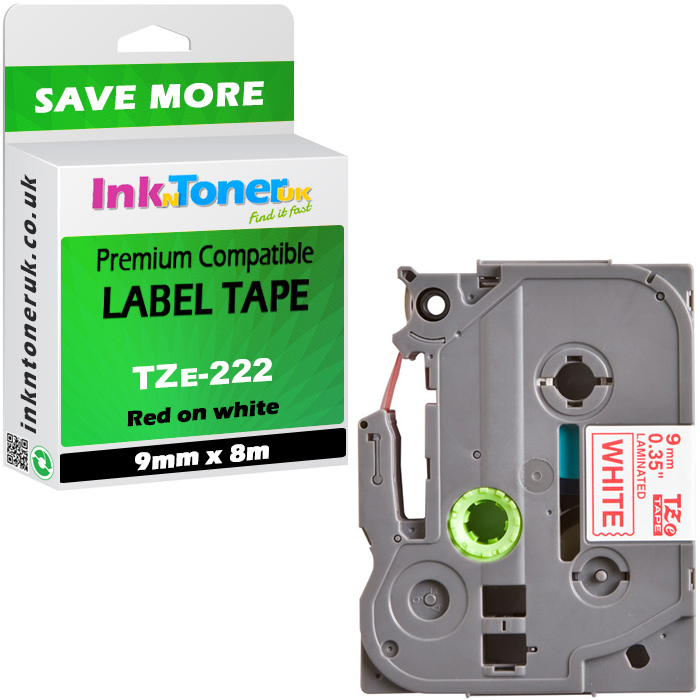 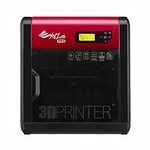 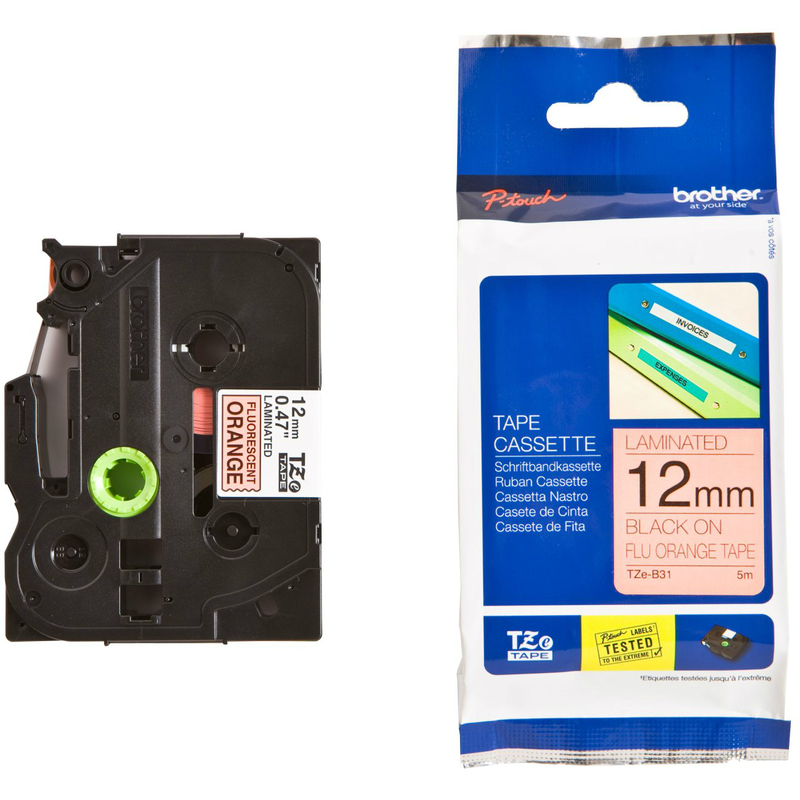 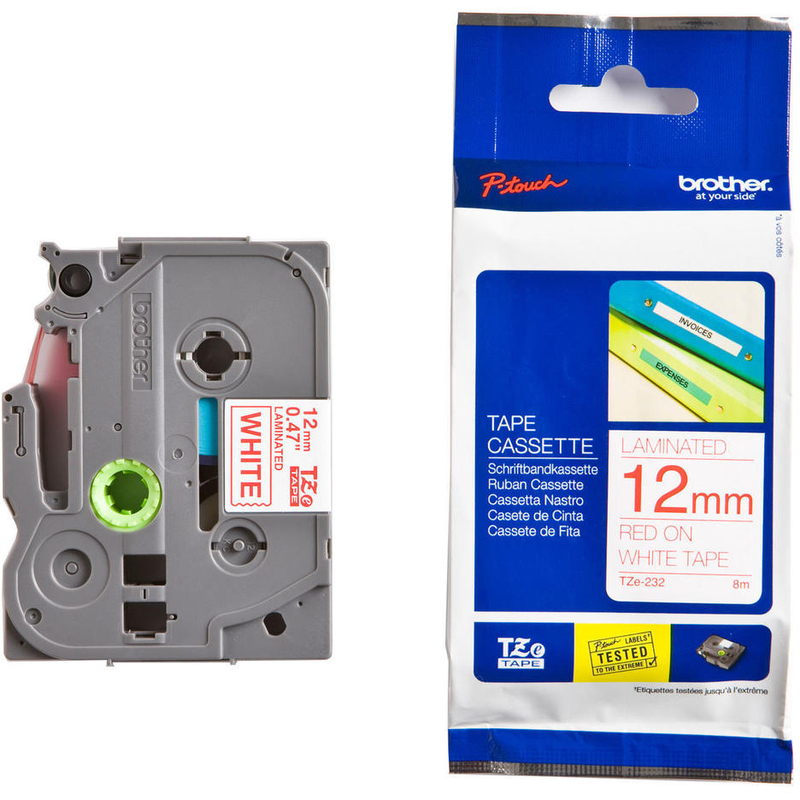 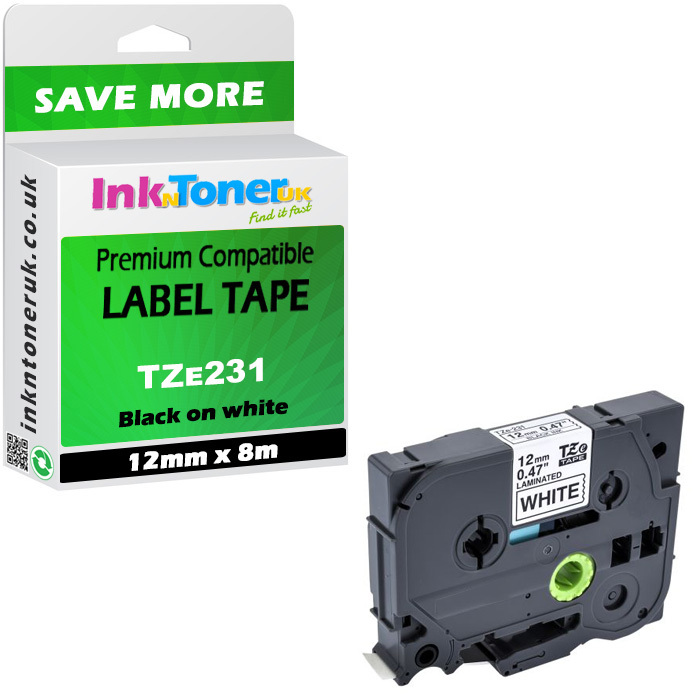 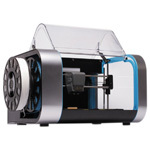 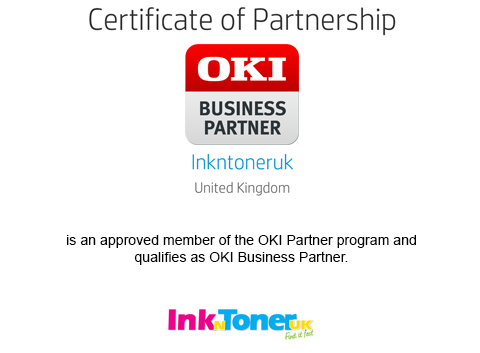 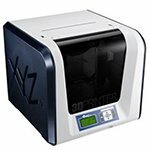 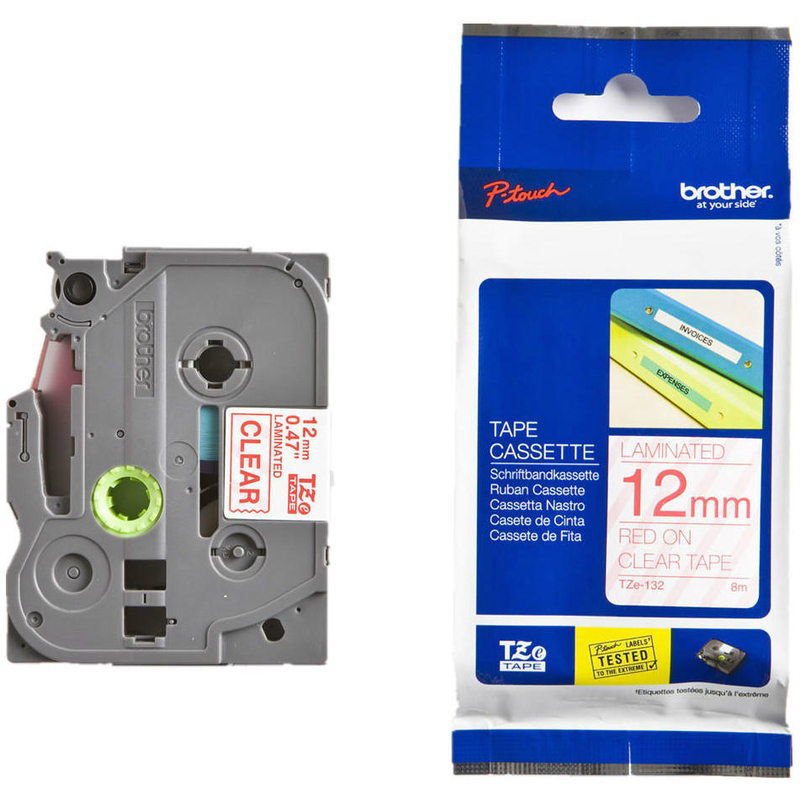 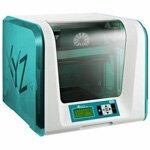 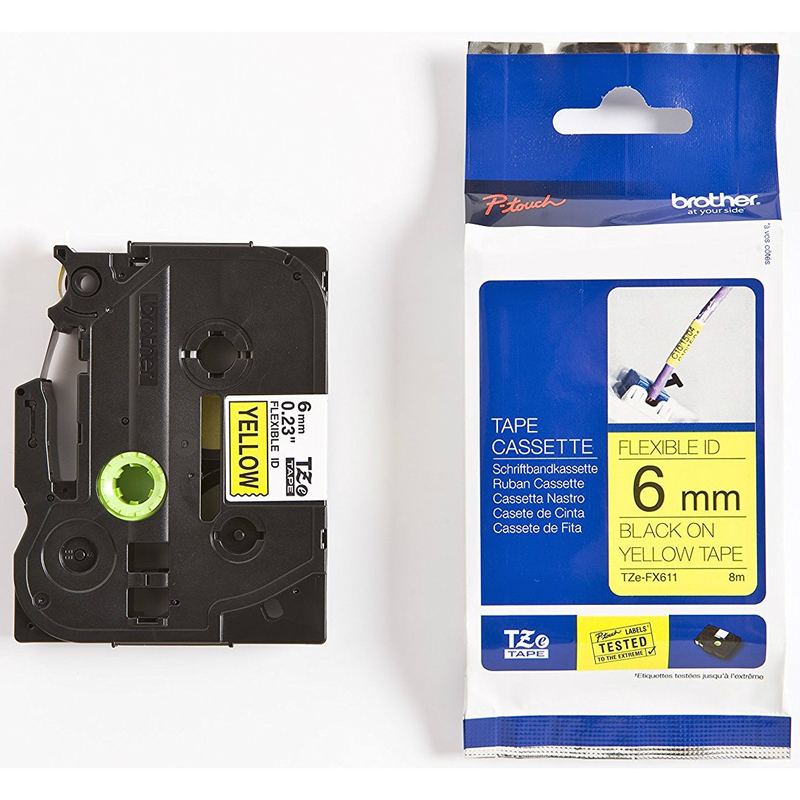 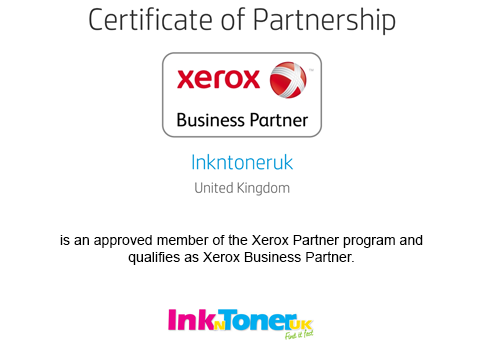 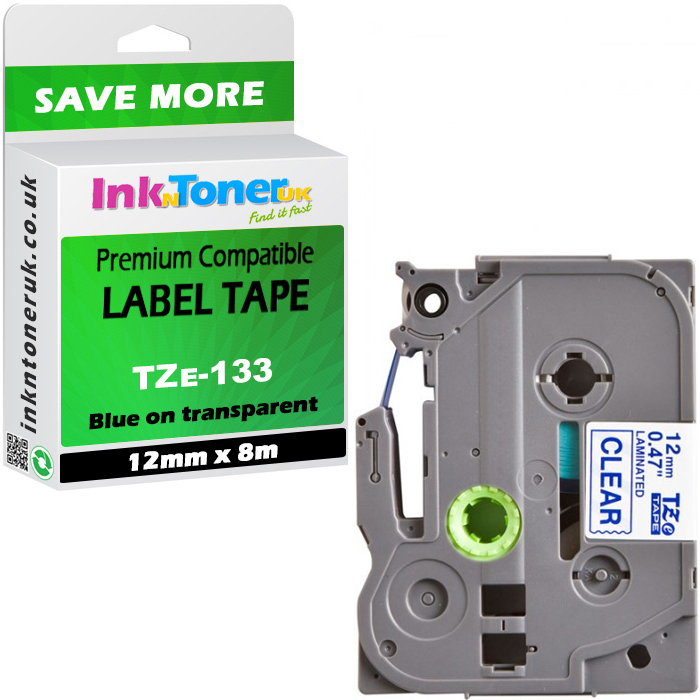 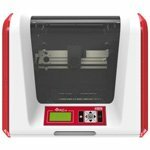 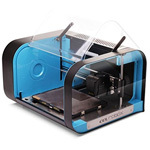 One day delivery available when you order original Brother TZe541 Black On Blue 18mm x 8m Laminated P-Touch Label Tape (TZE-541) at Ink N Toner UK. 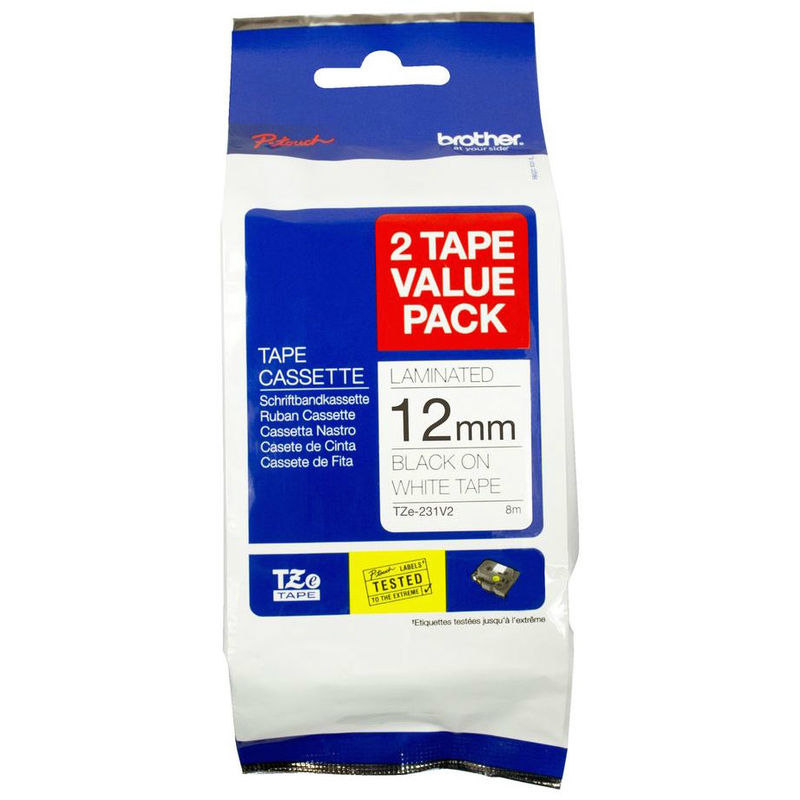 Would not hesitate to recommend these.